Bunga Raya Silk House Sdn Bhd - Bunga Raya Silk House Sdn Bhd has becomes one of the well-known textile retailer in Klang Valley. 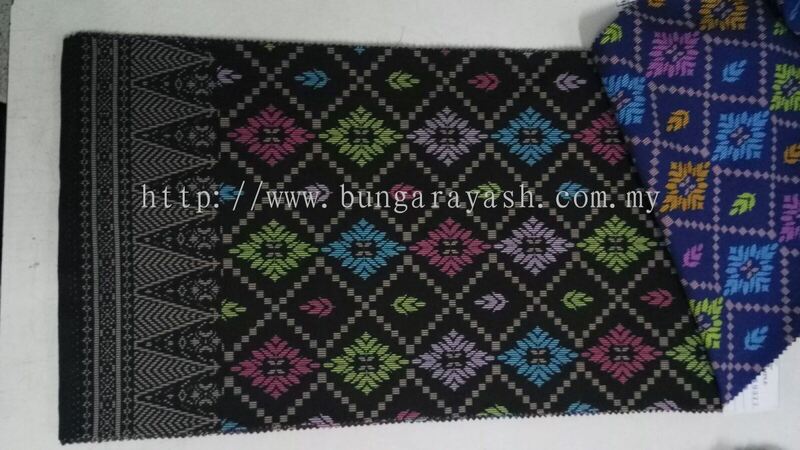 In this 21st century, there’s a huge competition in textile industry whether there is in local market or in global market. Among all the competitors, Bunga Raya Silk House Sdn Bhd has becomes one of the well-known textile retailer in Klang Valley. 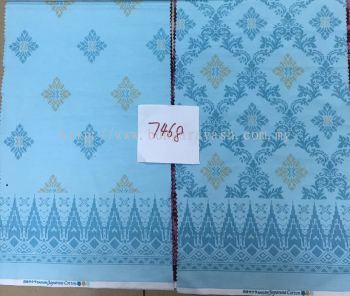 The reason is we just simply focus on our products’ qualities instead of the sales target; Customers’ satisfaction of our products and services are always the priority of our concern in continuing our long-term business. 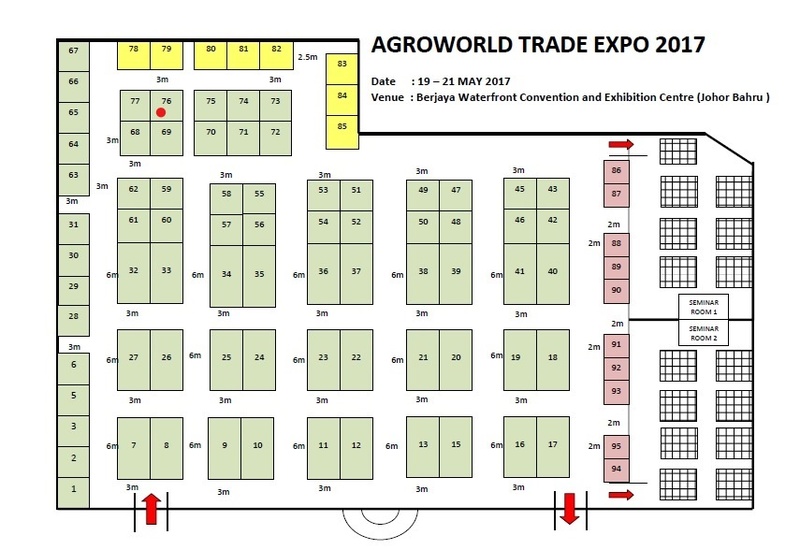 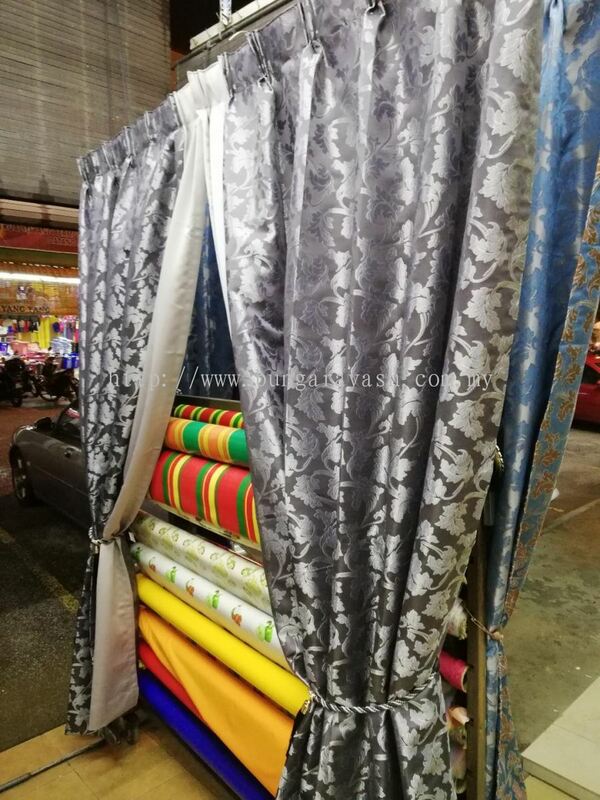 Selling various types of domestic and imported fabrics, included brocade, chiffon, cotton, lace, linen, plain dyed washable silk, Songket etc. 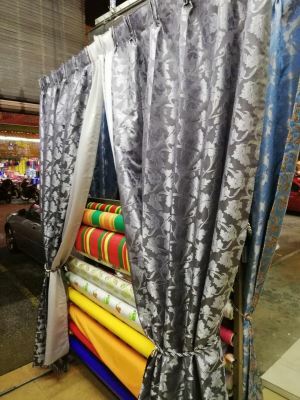 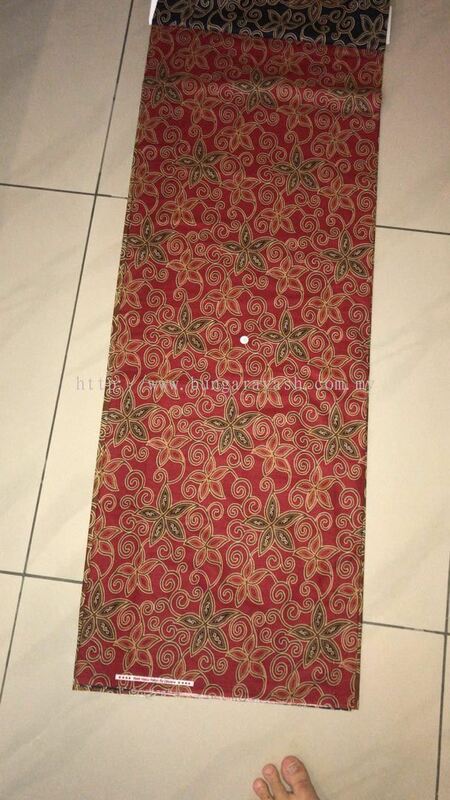 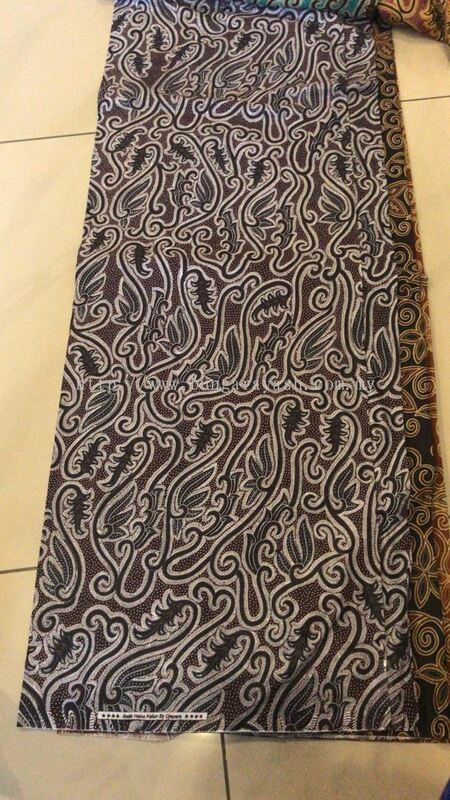 Selling ready-made products included Baju Melayu, Baju Kurung, Curtains Ready-Made and Cushion Cover. Selling various types of accessories included curtain rod, curtain track, curtain hook, curtain tape etc. 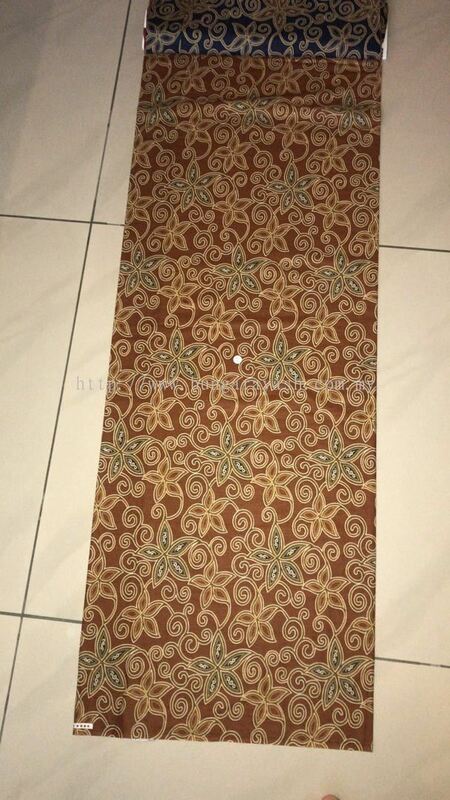 Selling various types of PVC Flooring. 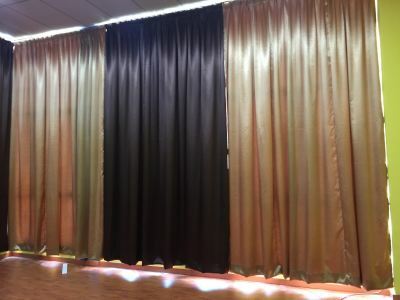 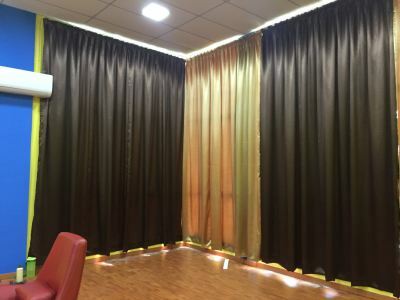 Providing services of curtain measuring and customer’s home curtain installation. 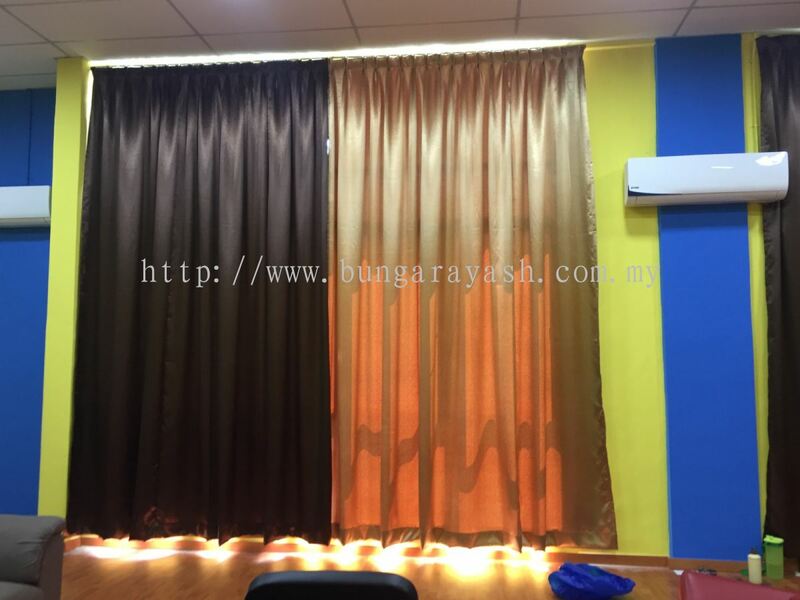 Bunga Raya Silk House Sdn Bhd was founded in year 1987 by a young man. 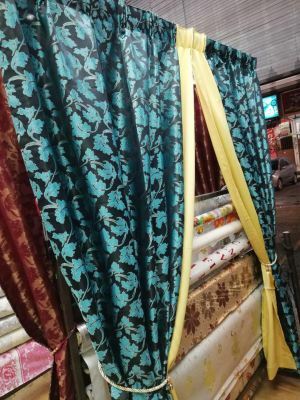 He started his textile business through held stalls in the night markets all around the Klang Valley for thirteen years. 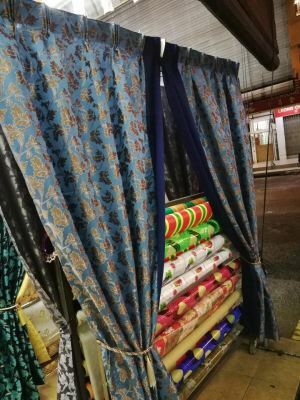 After hard work for so many years, he finally manage to own his very first textile shop in year 2000. 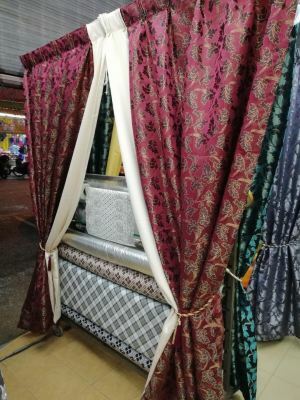 With the consumers’ trustworthy toward the founder, he then slowly expanding his business into few branches and also expanding his business market from a retailer into a wholesaler. 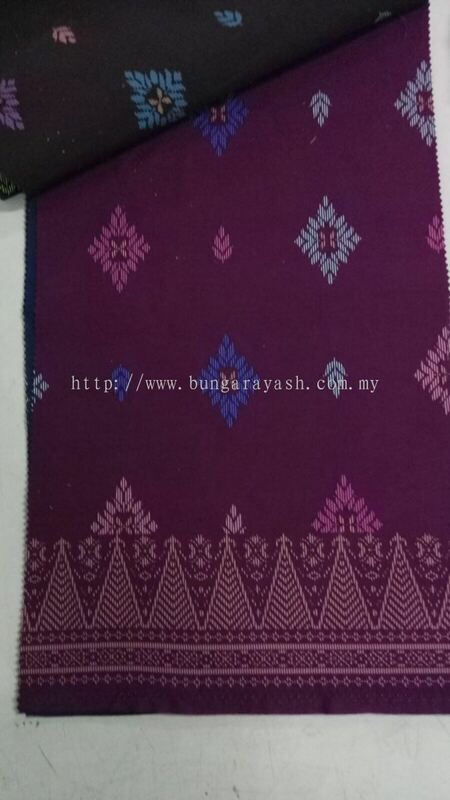 With 30 years of experiences in textile industry, Bunga Raya Silk House Sdn Bhd has a very sharp sense of fulfilling consumers’ needs and understanding the domestic markets’ satisfaction levels by always importing the highest quality and the latest global fashion trend of fabric from all around the world. These are always our goals, i.e. Always fulfilling the consumers’ satisfaction of the provided products and services. 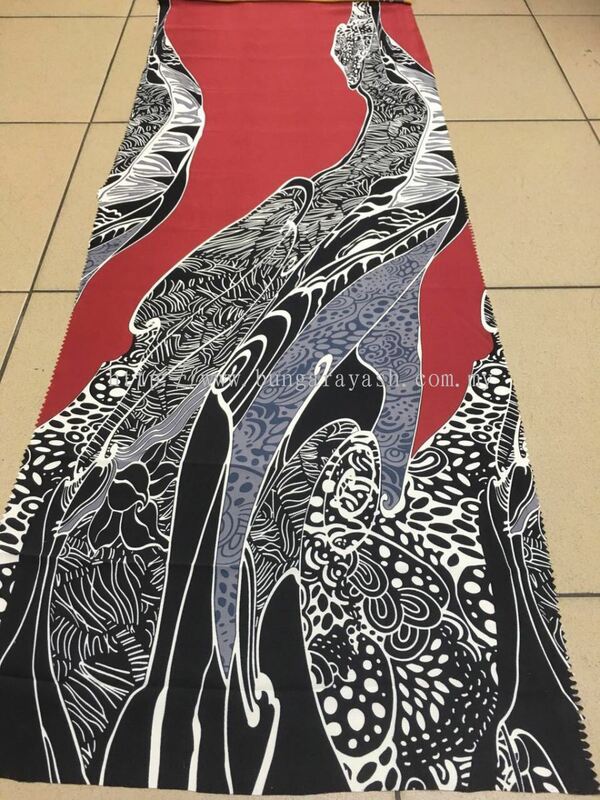 Bunga Raya Silk House Sdn Bhd added 15 new products in COTTON POPLIN - NEW ARRIVALS Category. 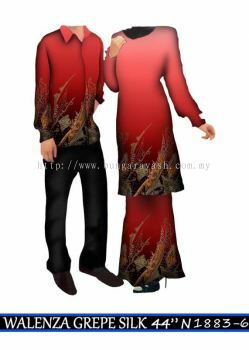 Bunga Raya Silk House Sdn Bhd added 45 new products in PAKAIAN SERAGAM (UNIFORM) - NEW ARRIVALS Category. 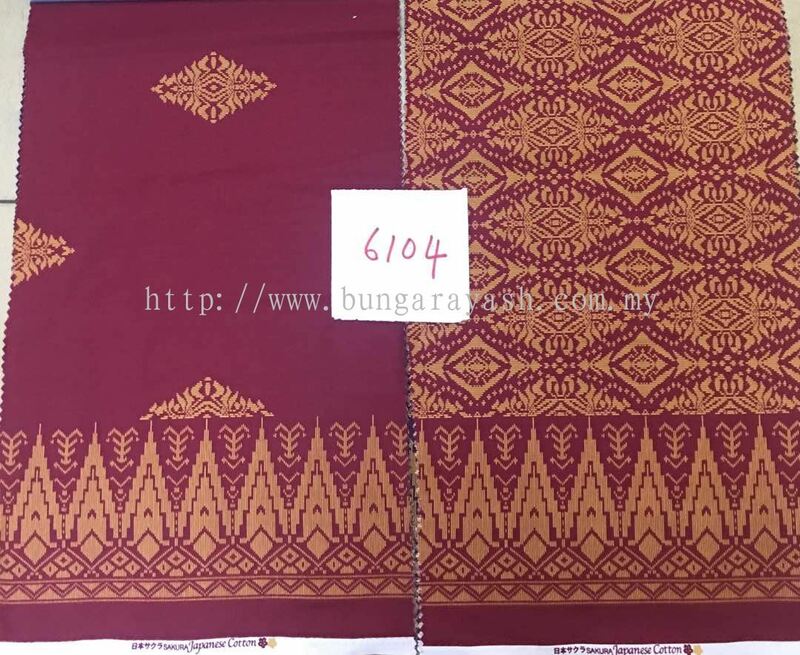 Bunga Raya Silk House Sdn Bhd added 19 new products in KAIN BUNGA (FABRIC) - NEW ARRIVALS Category. 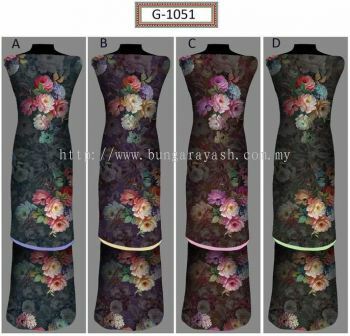 Bunga Raya Silk House Sdn Bhd added 4 new photos to the album - Langsir Siap. 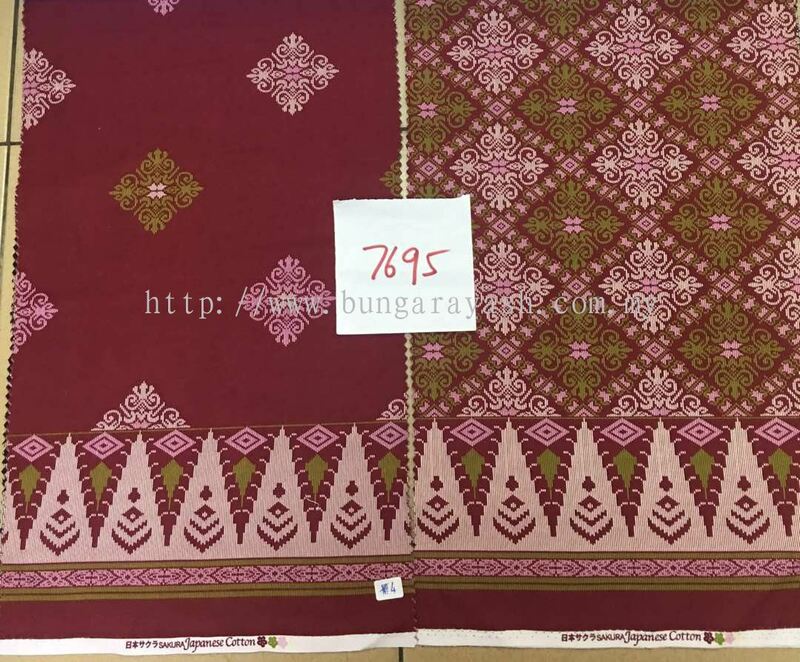 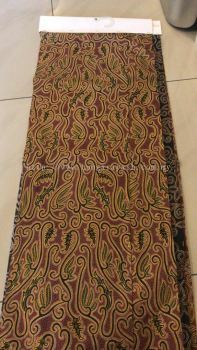 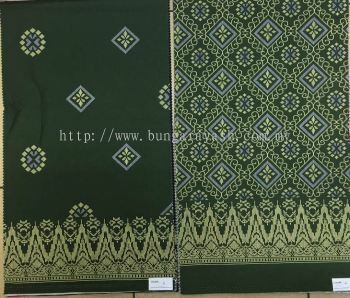 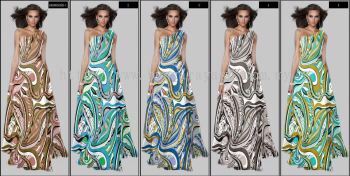 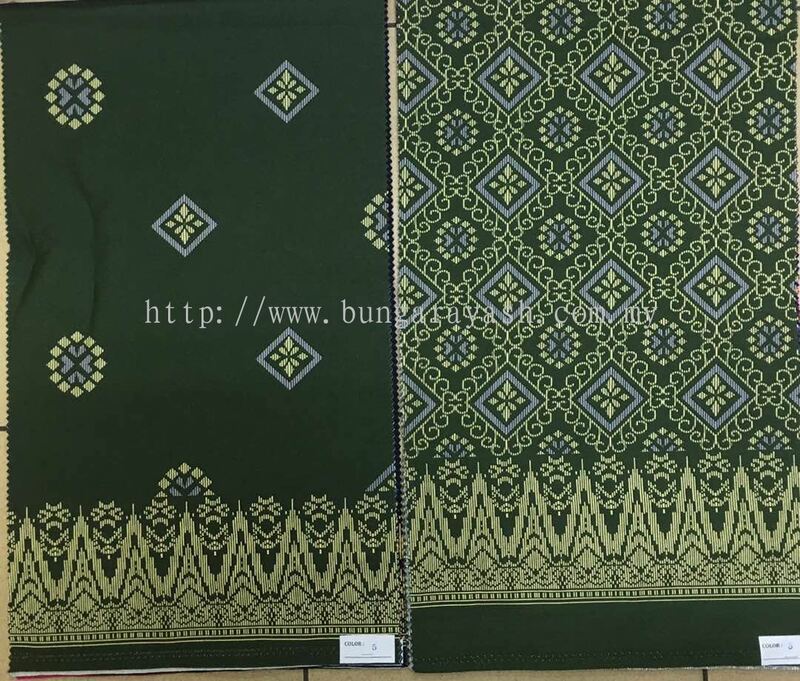 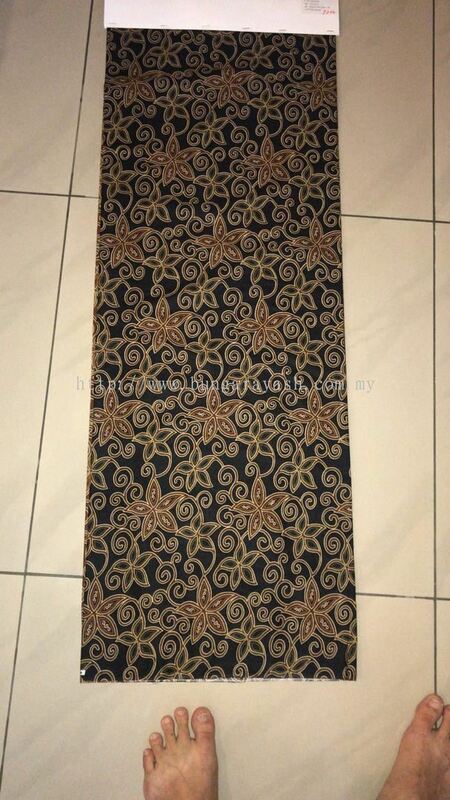 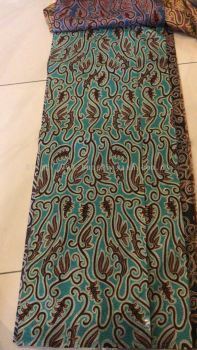 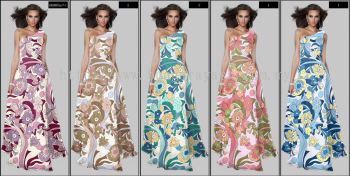 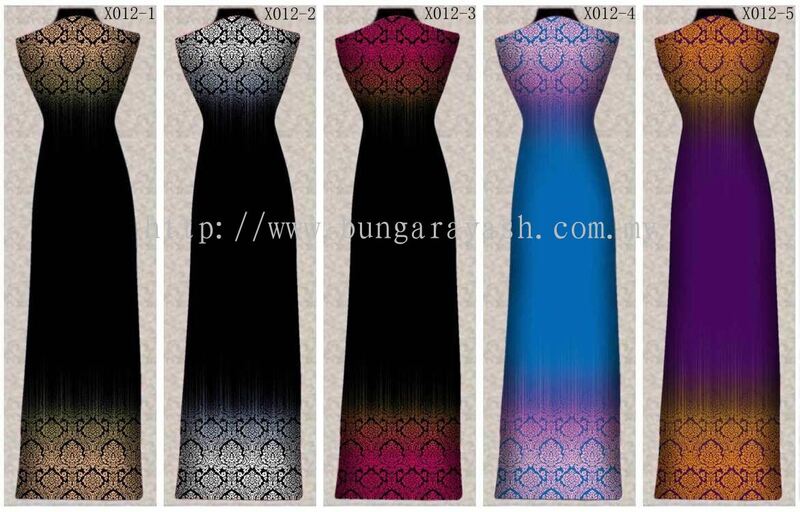 Bunga Raya Silk House Sdn Bhd added 20 new products in KAIN BUNGA (FABRIC) - ROMADIO Category. 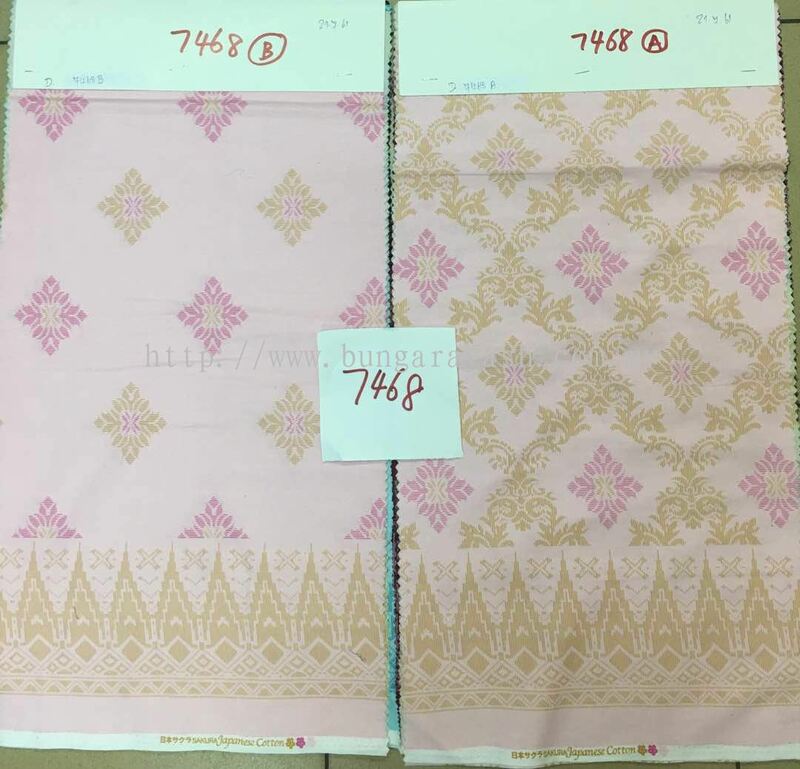 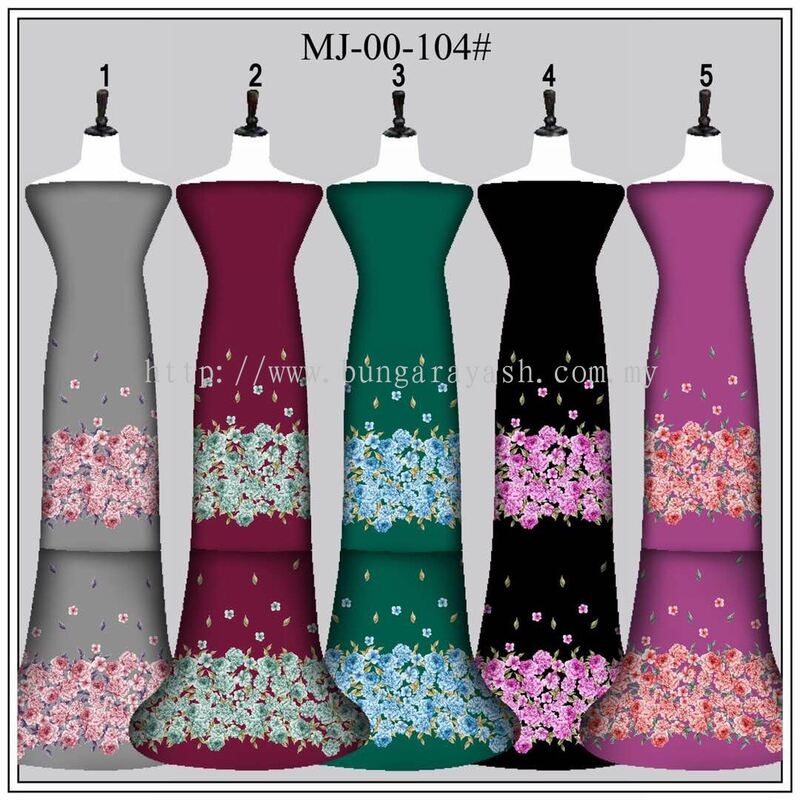 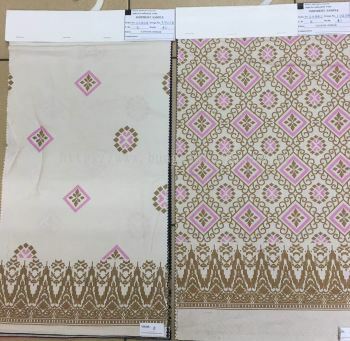 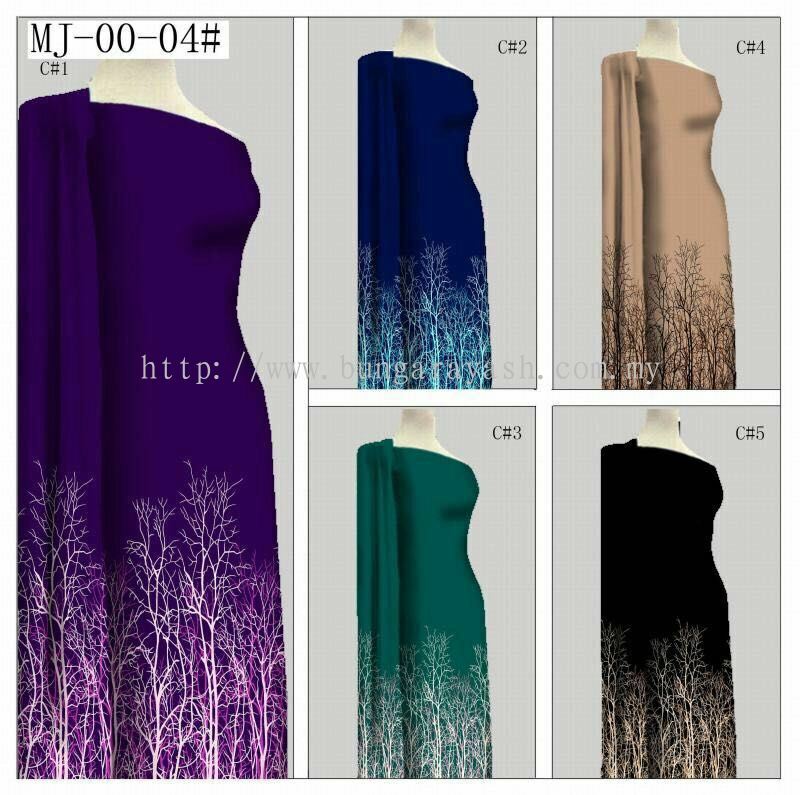 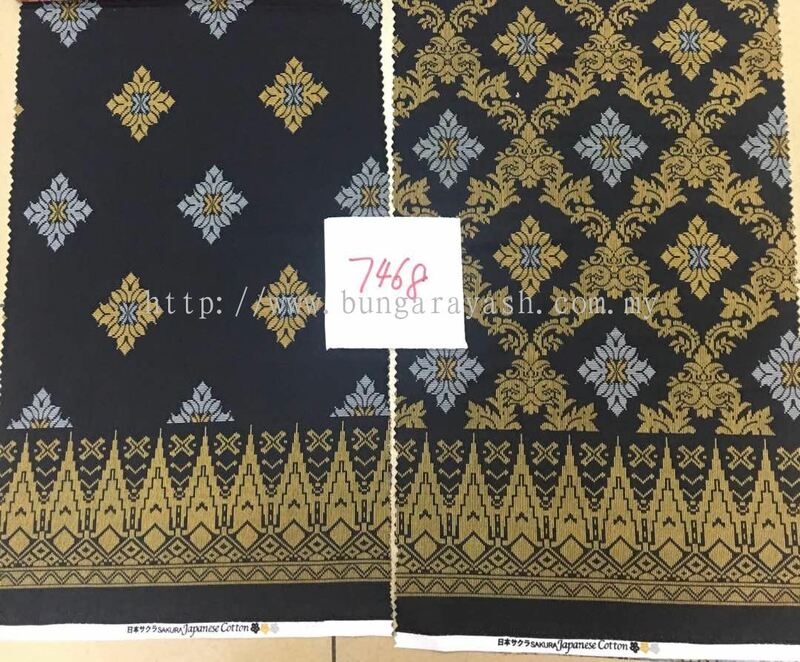 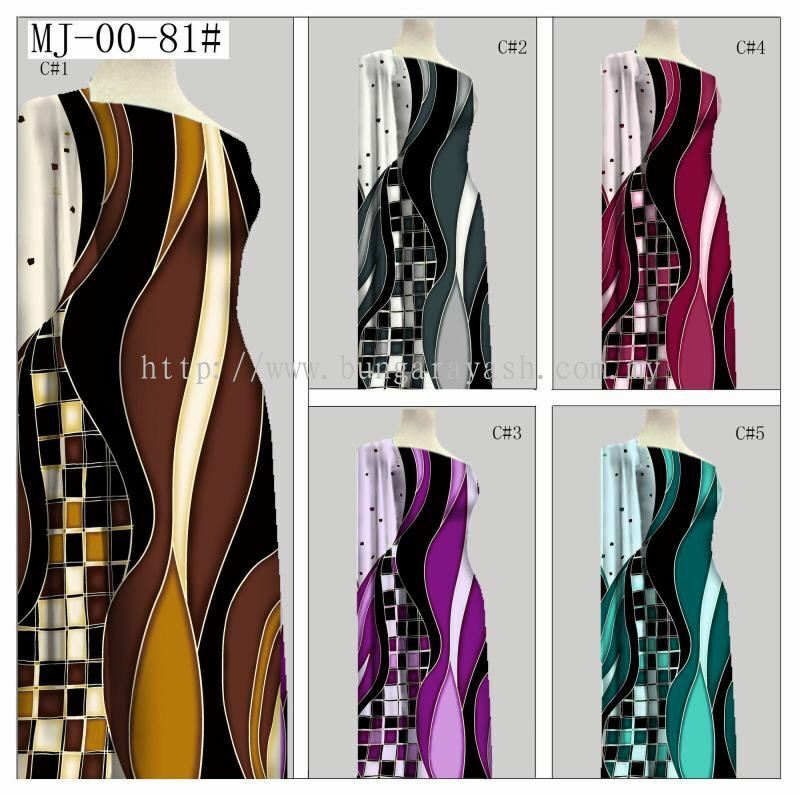 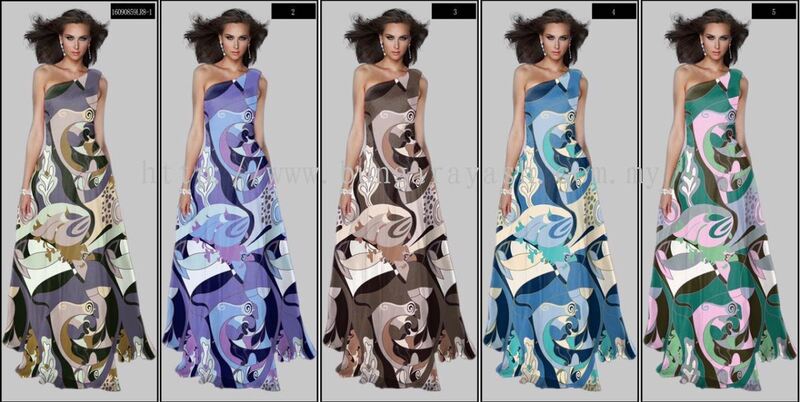 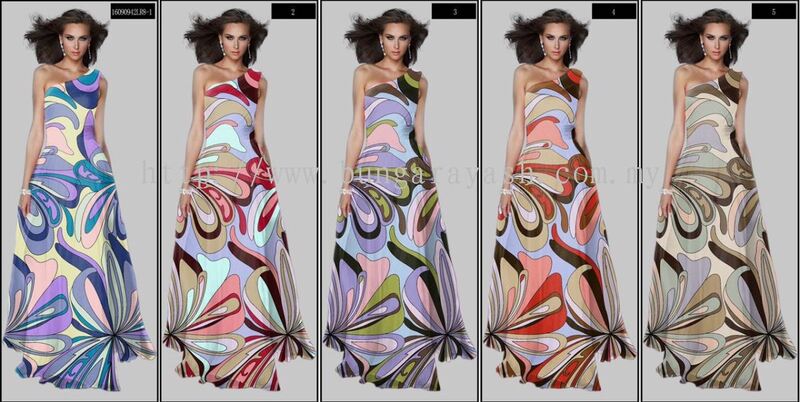 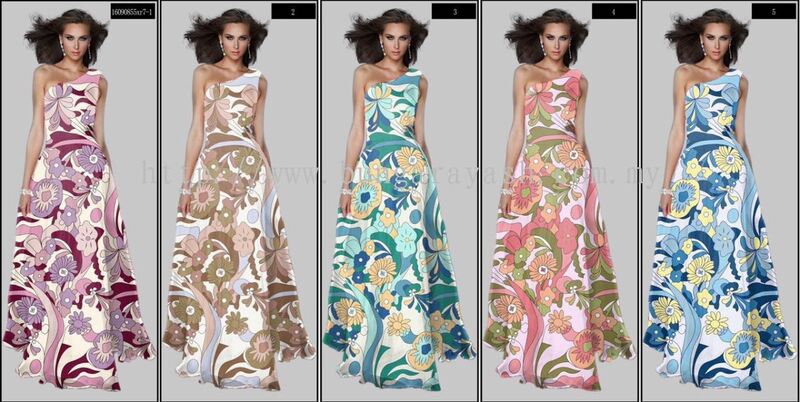 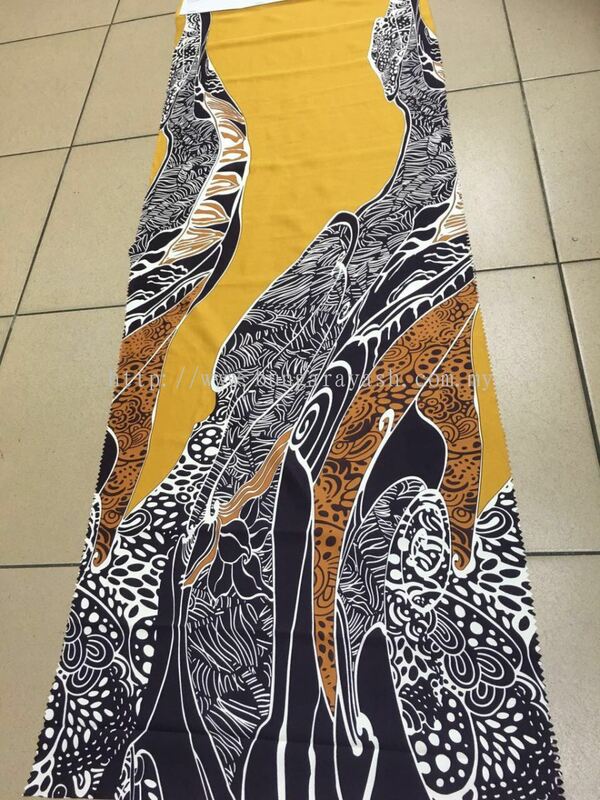 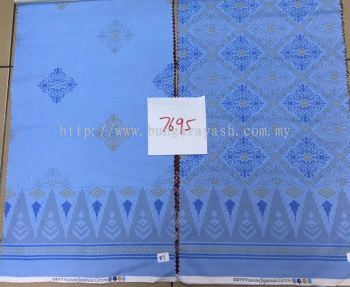 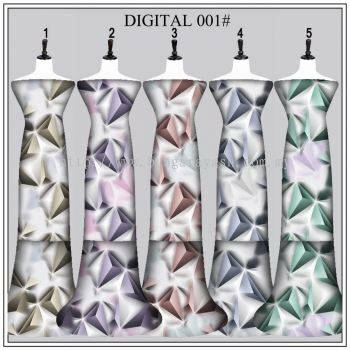 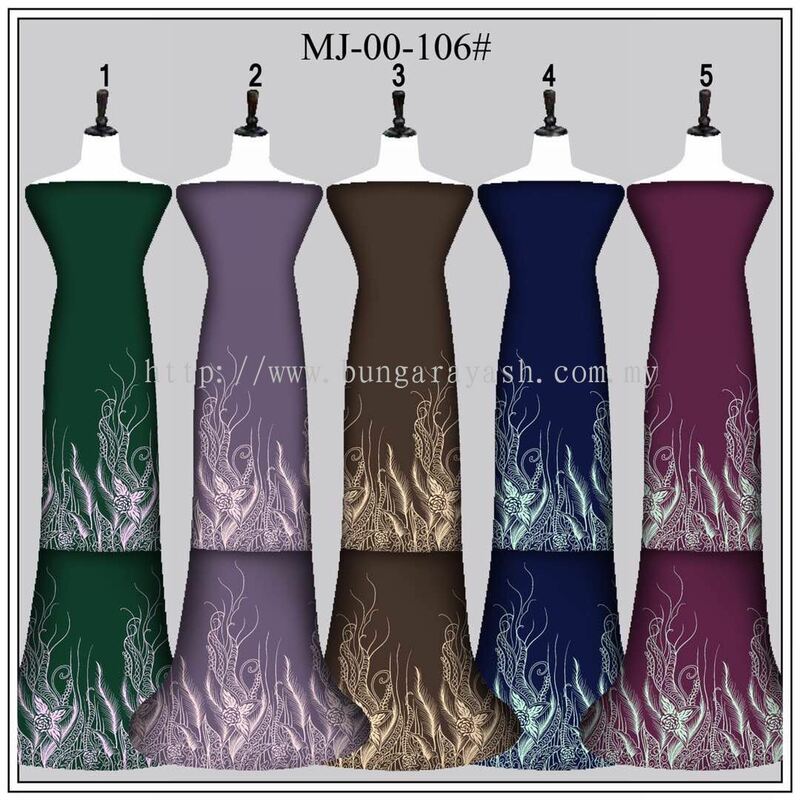 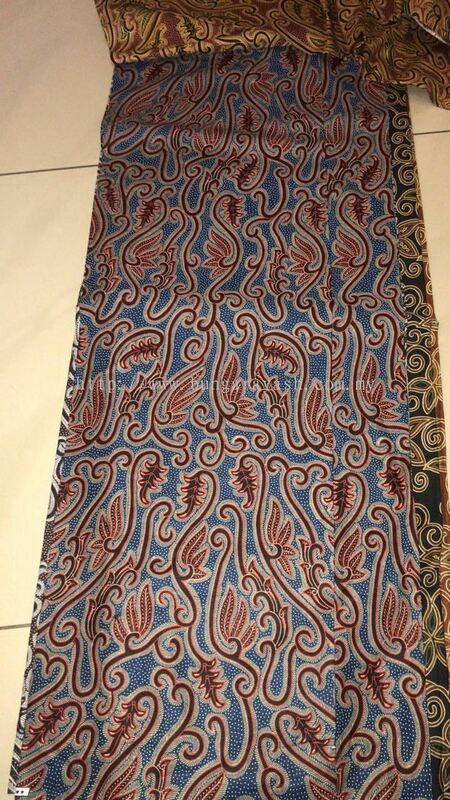 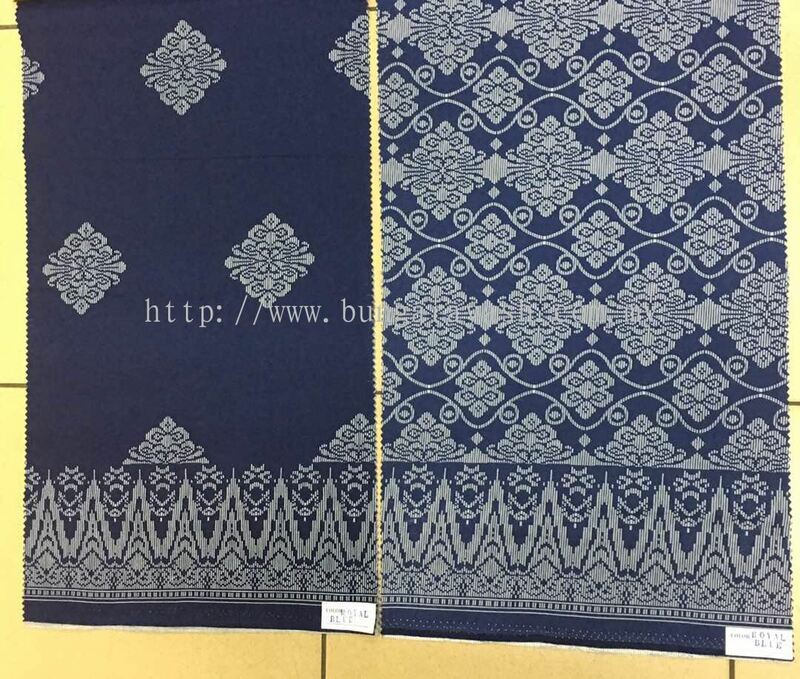 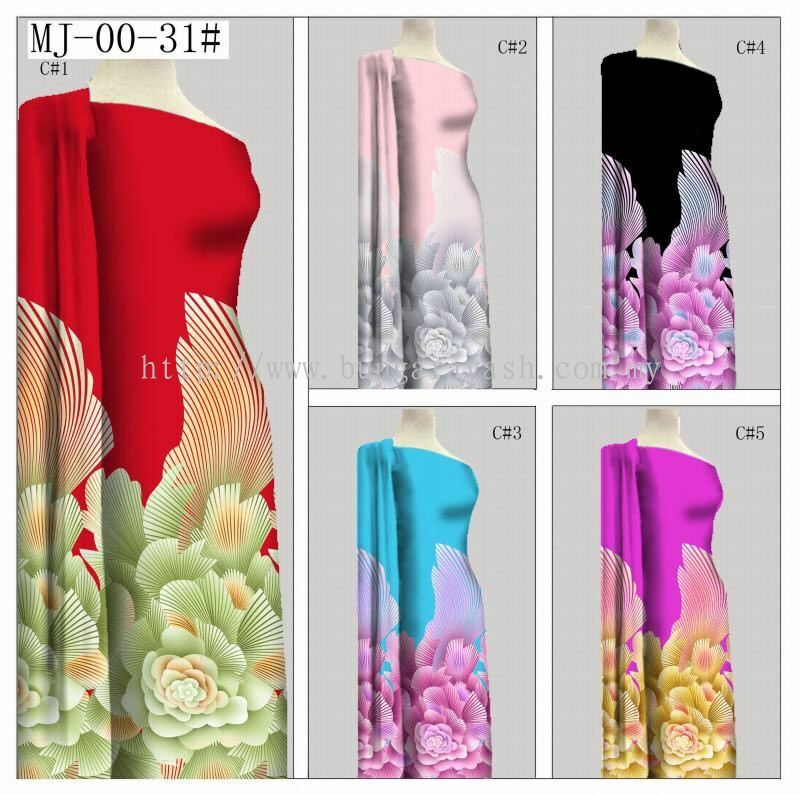 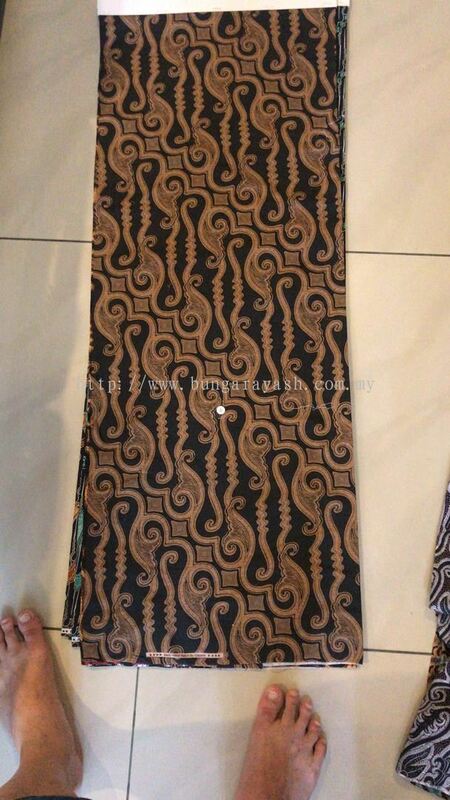 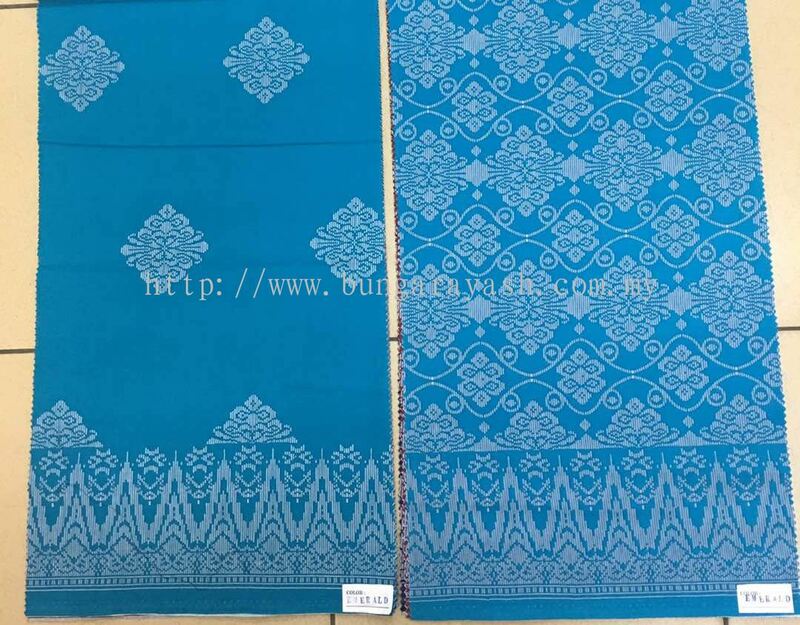 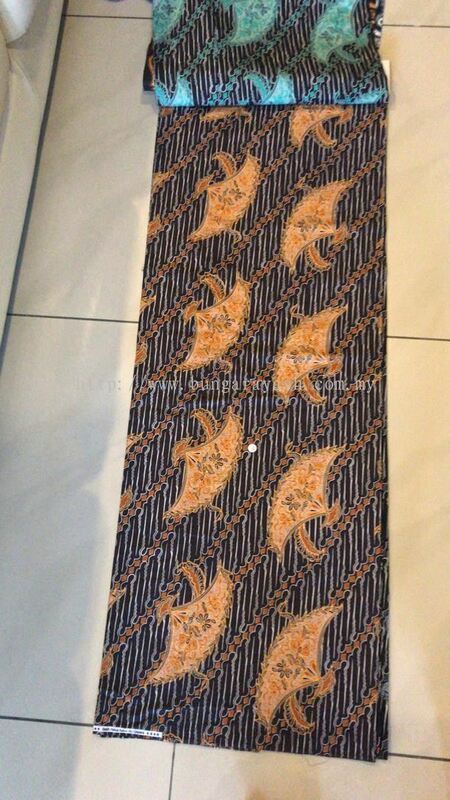 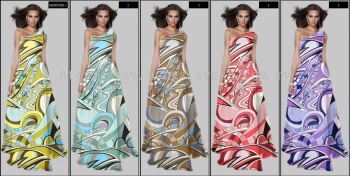 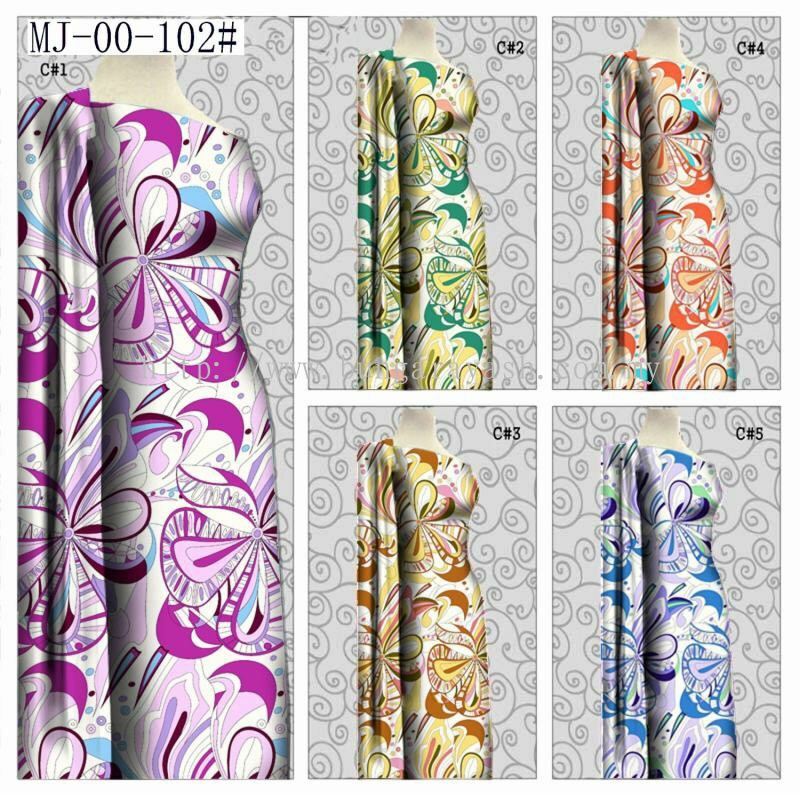 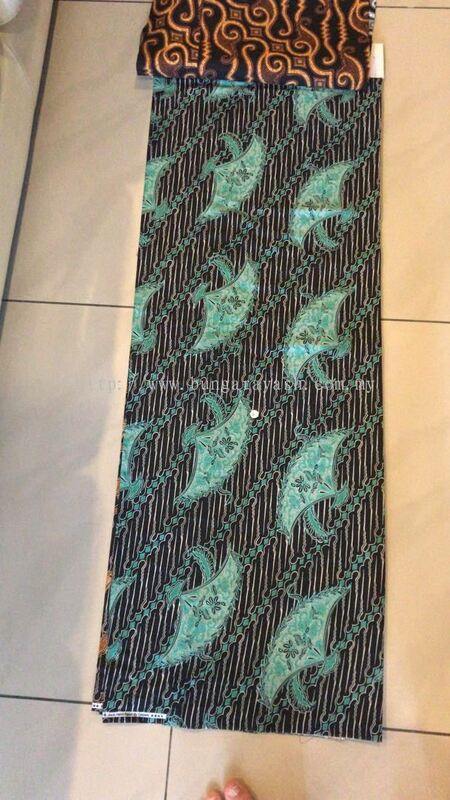 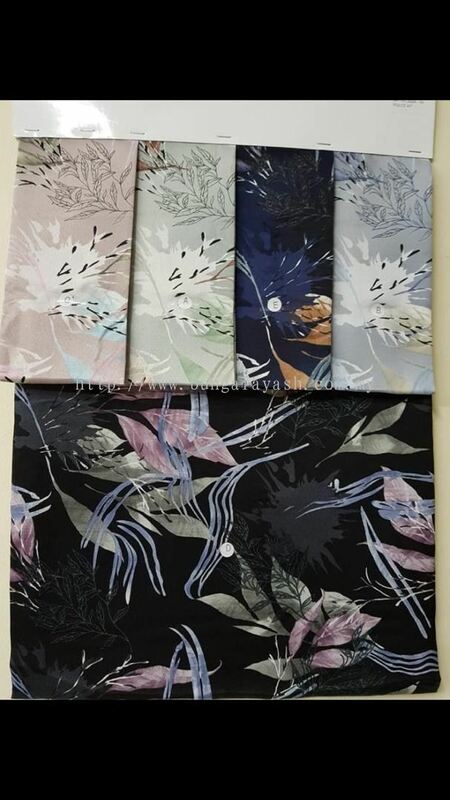 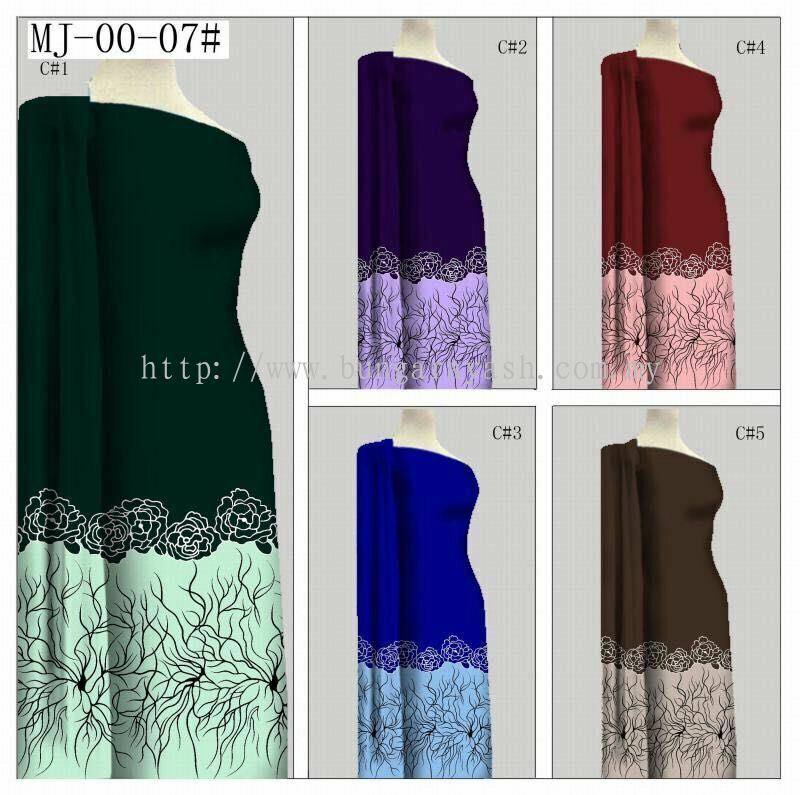 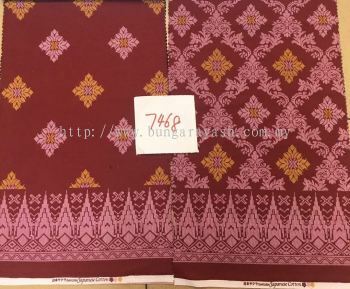 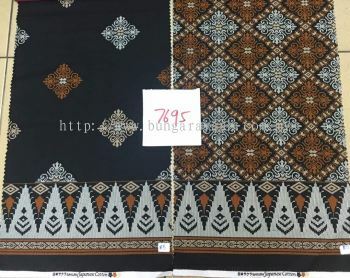 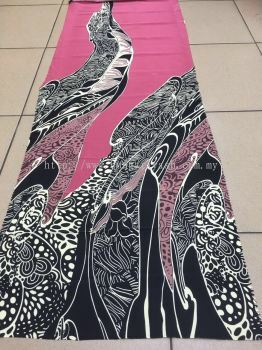 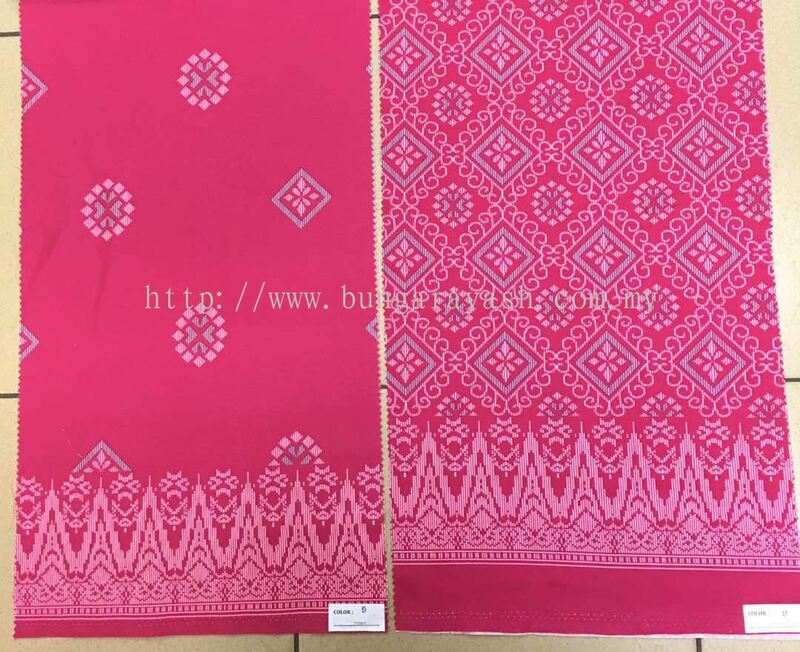 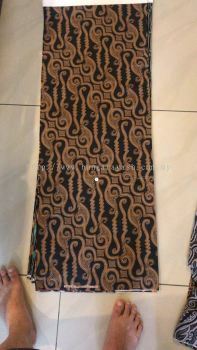 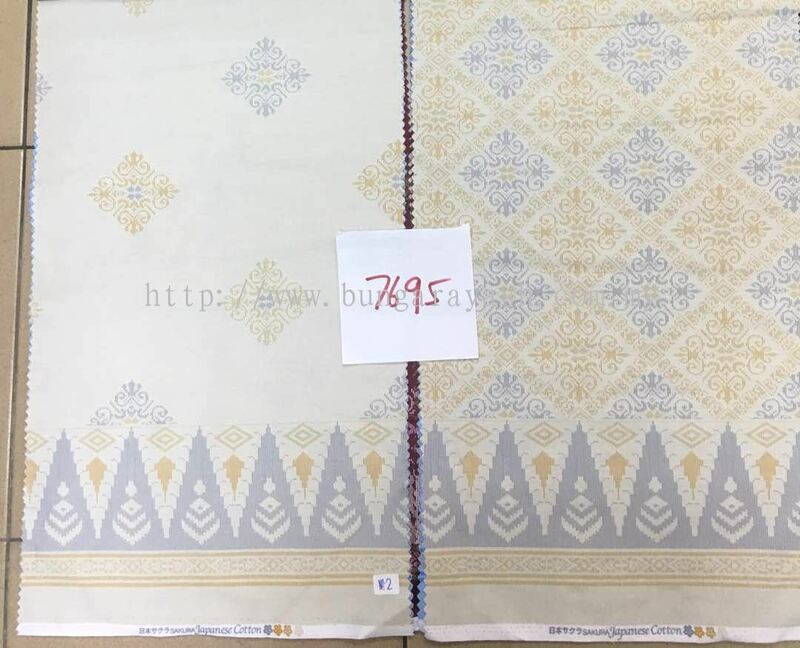 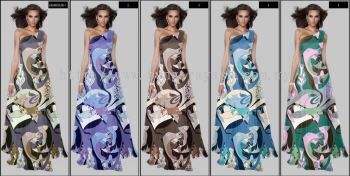 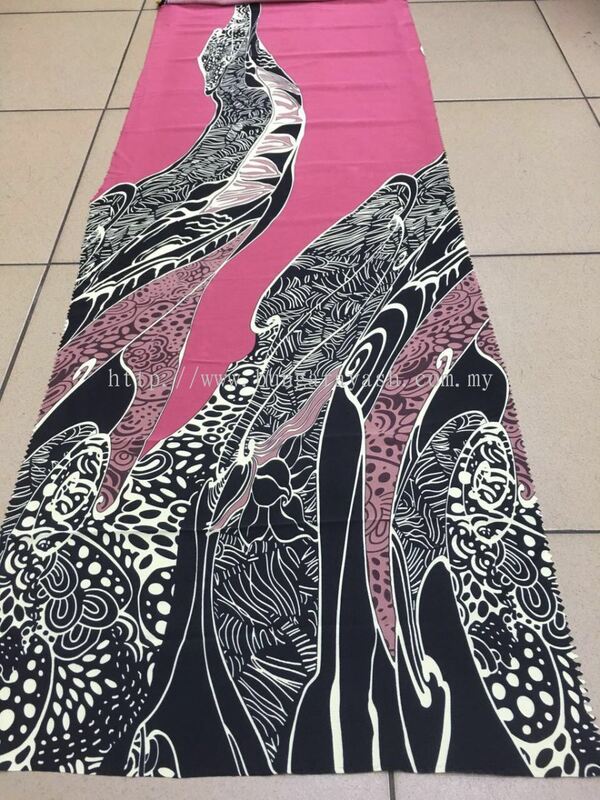 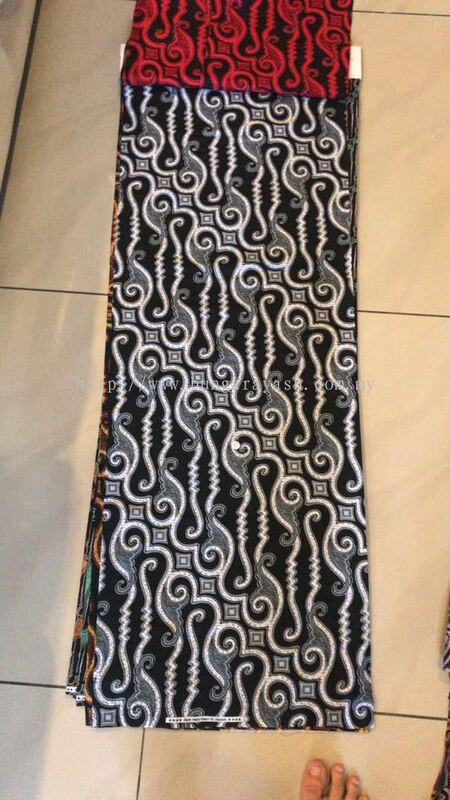 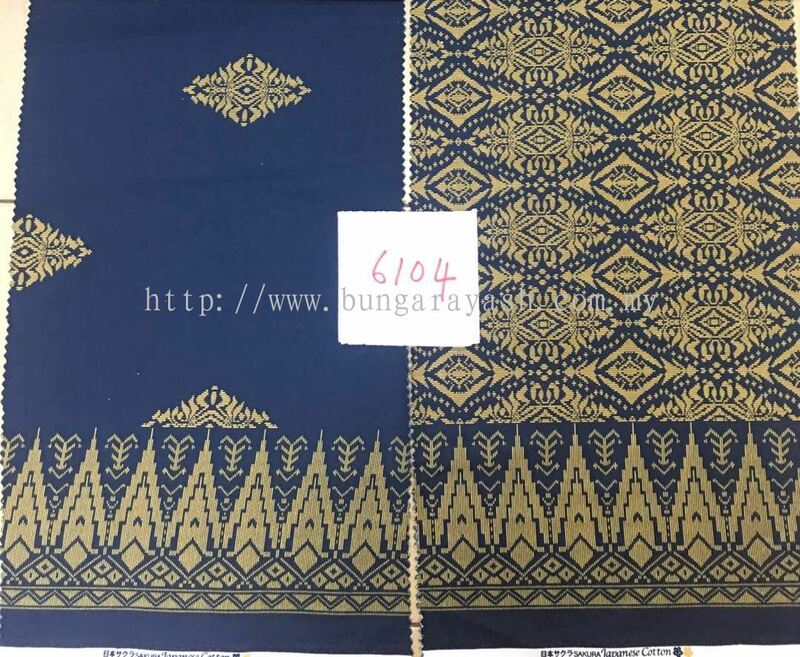 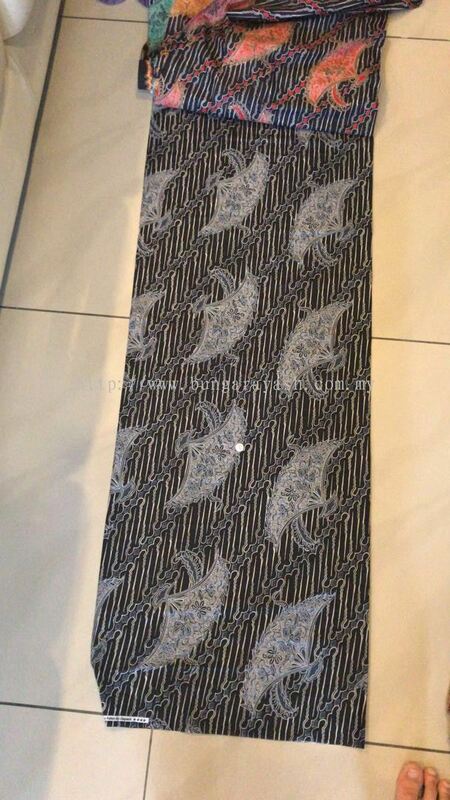 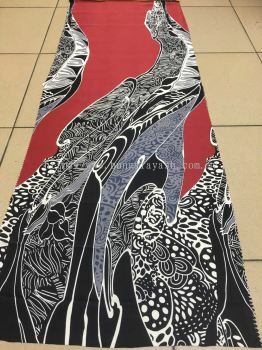 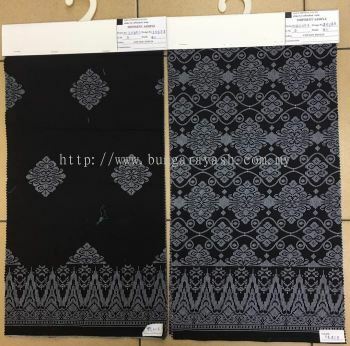 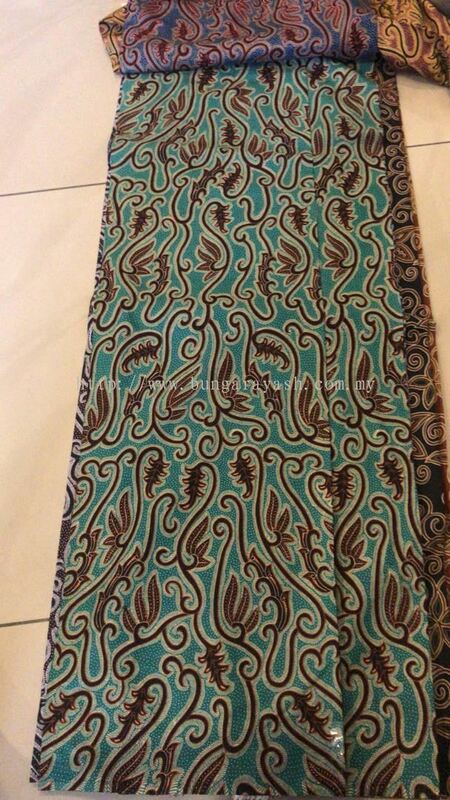 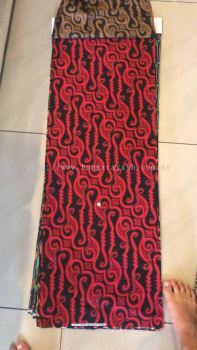 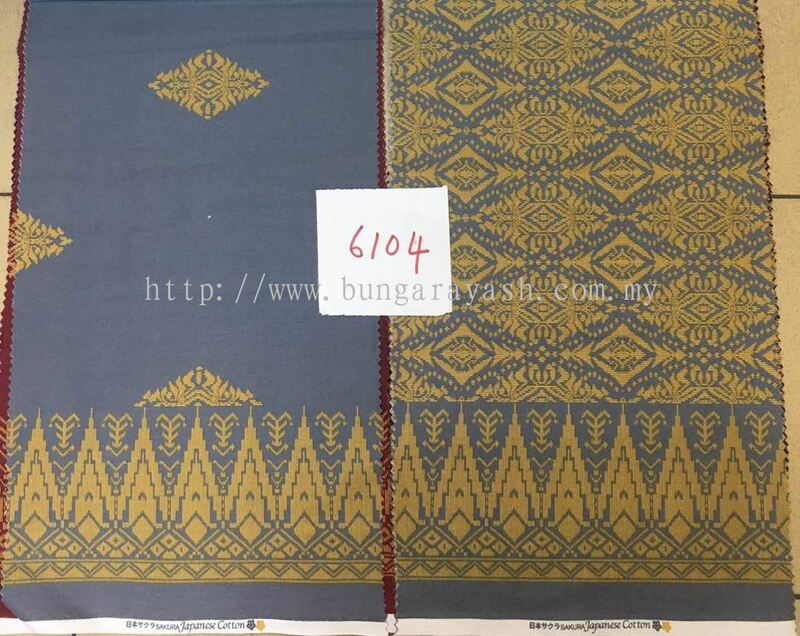 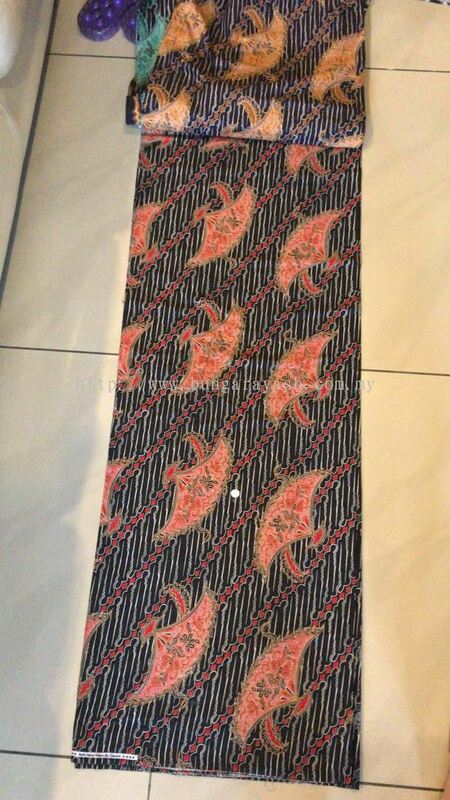 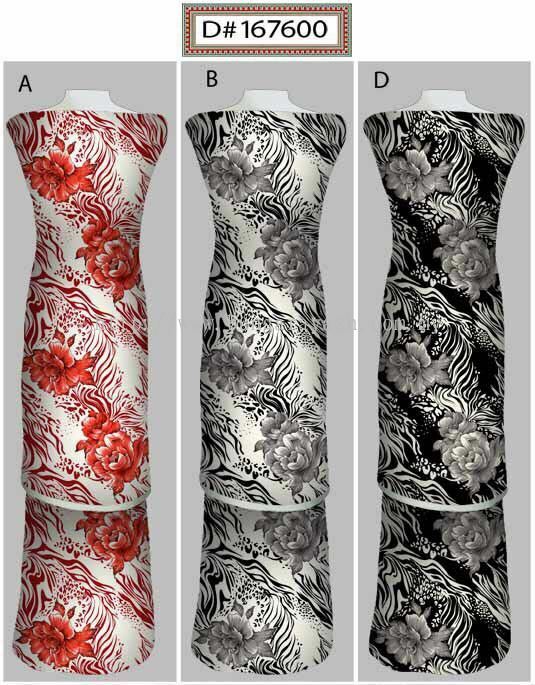 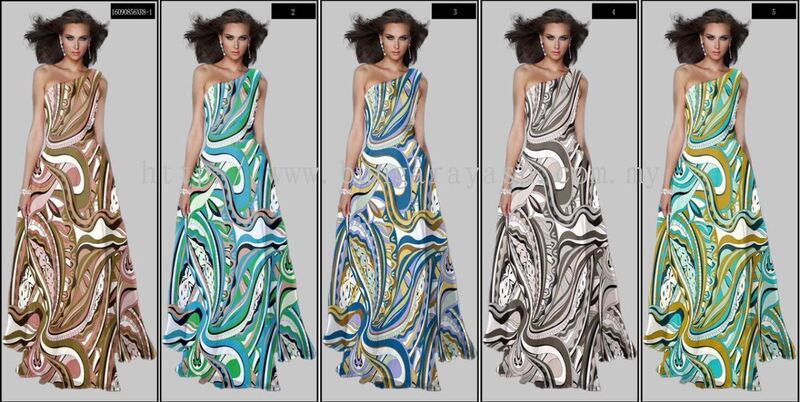 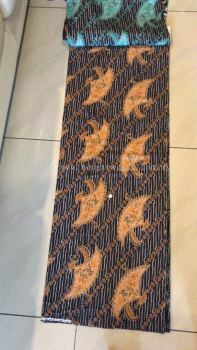 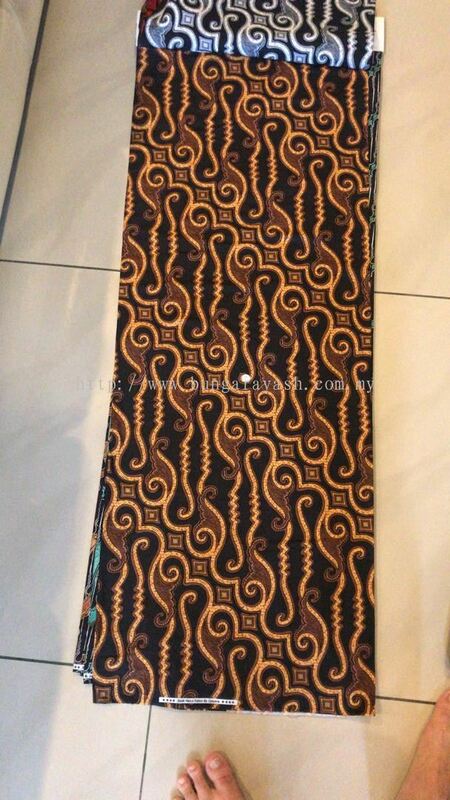 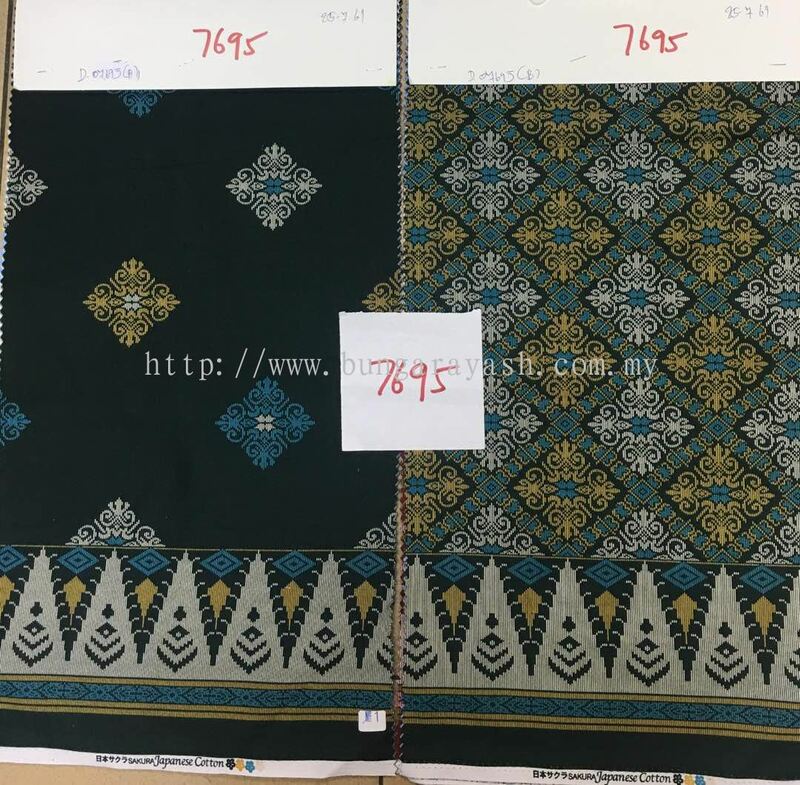 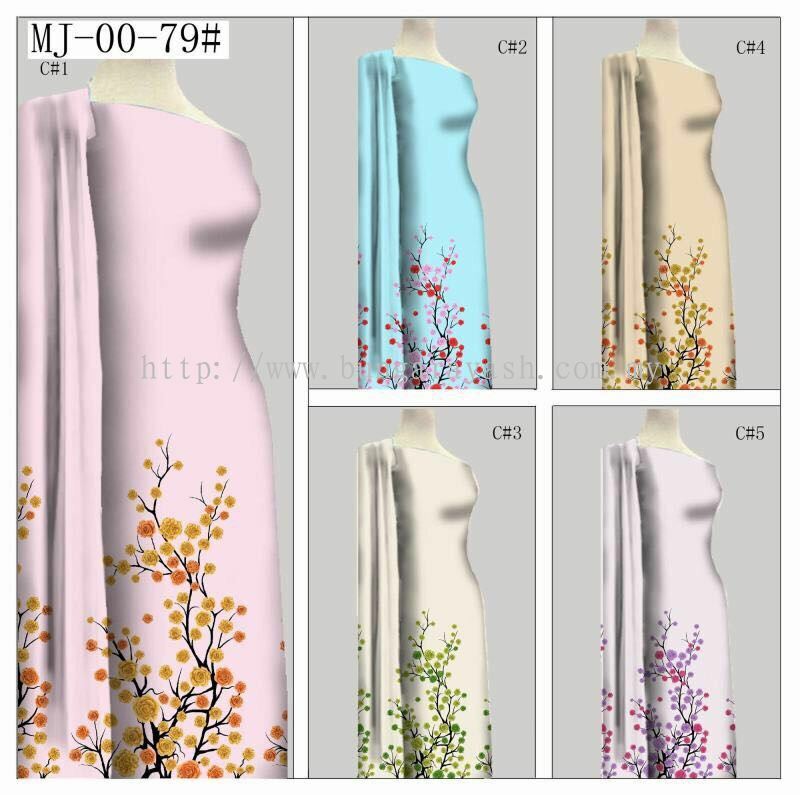 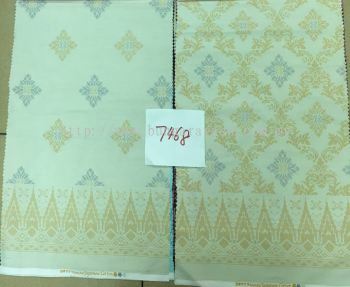 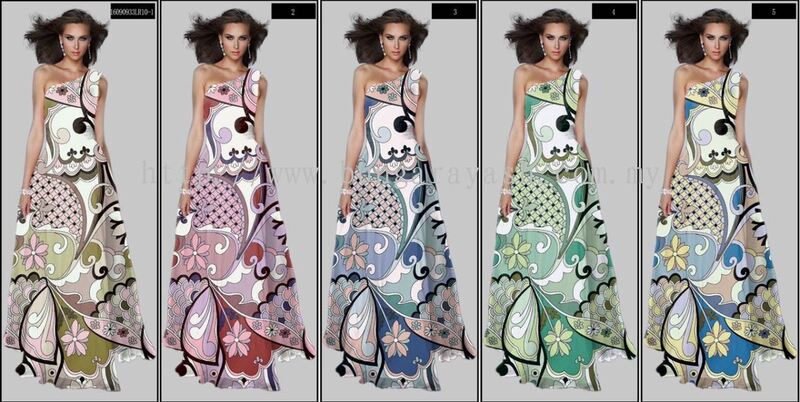 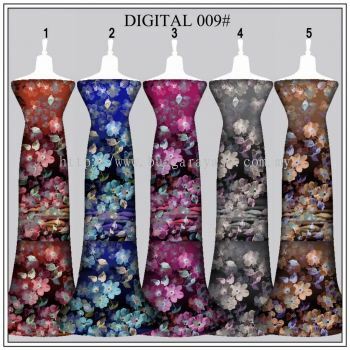 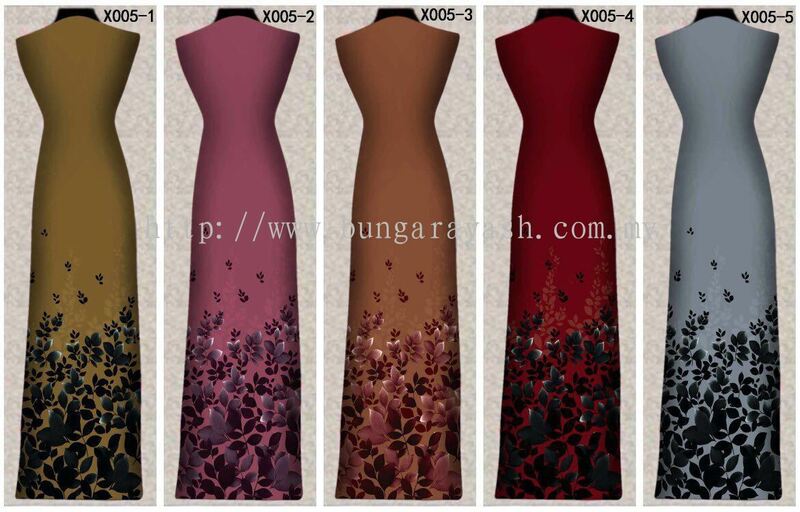 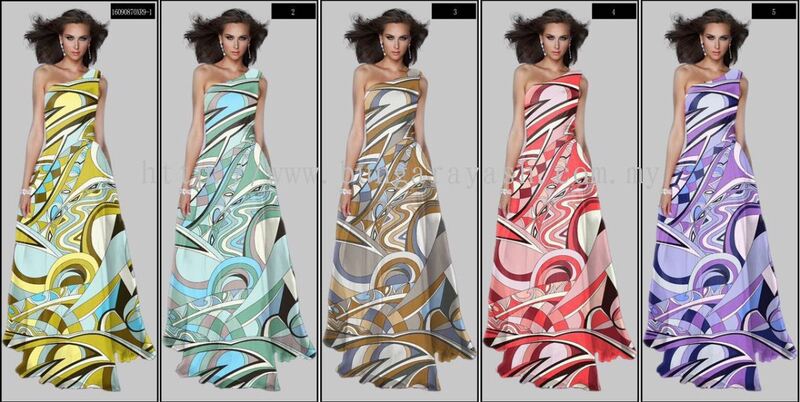 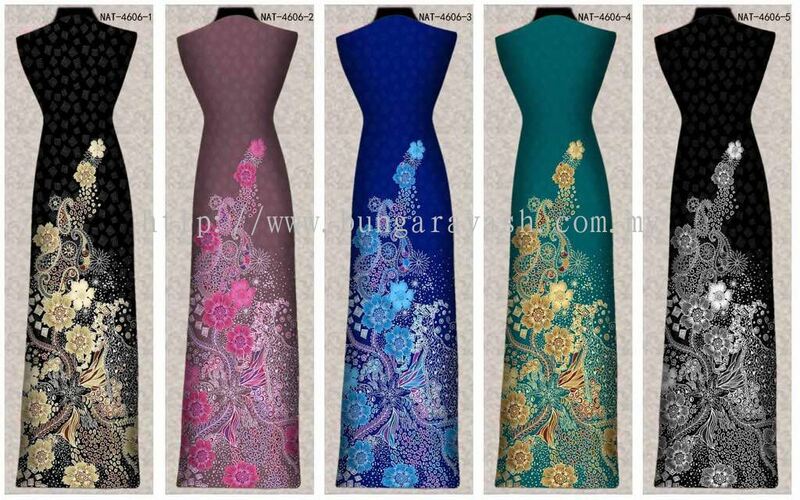 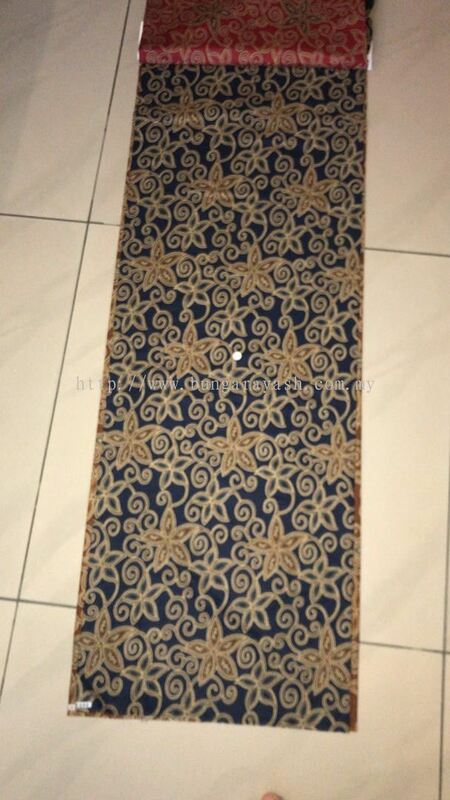 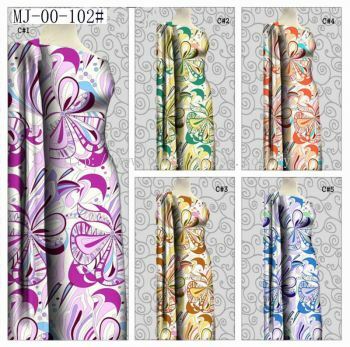 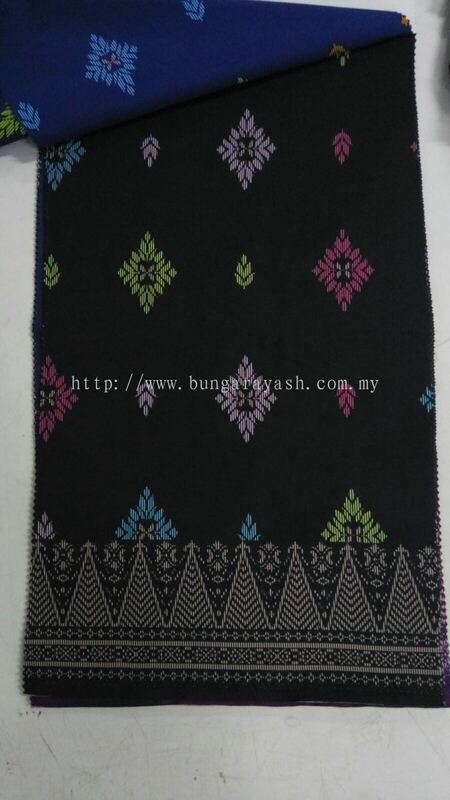 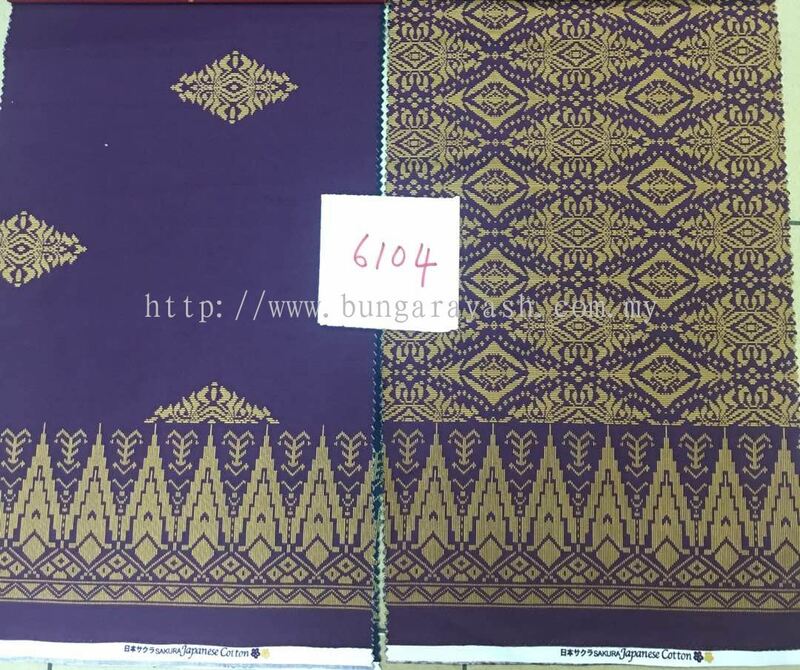 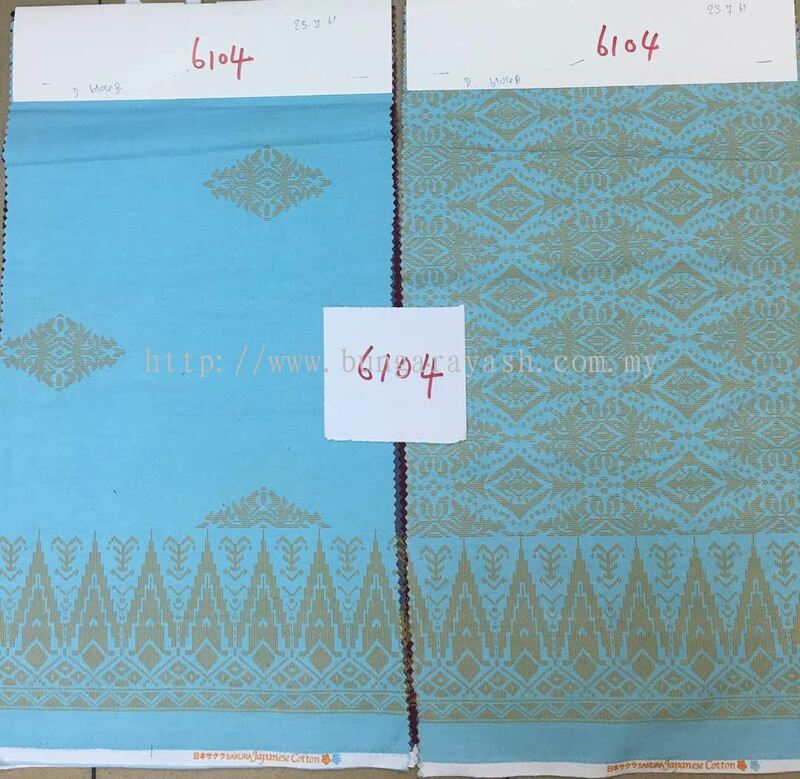 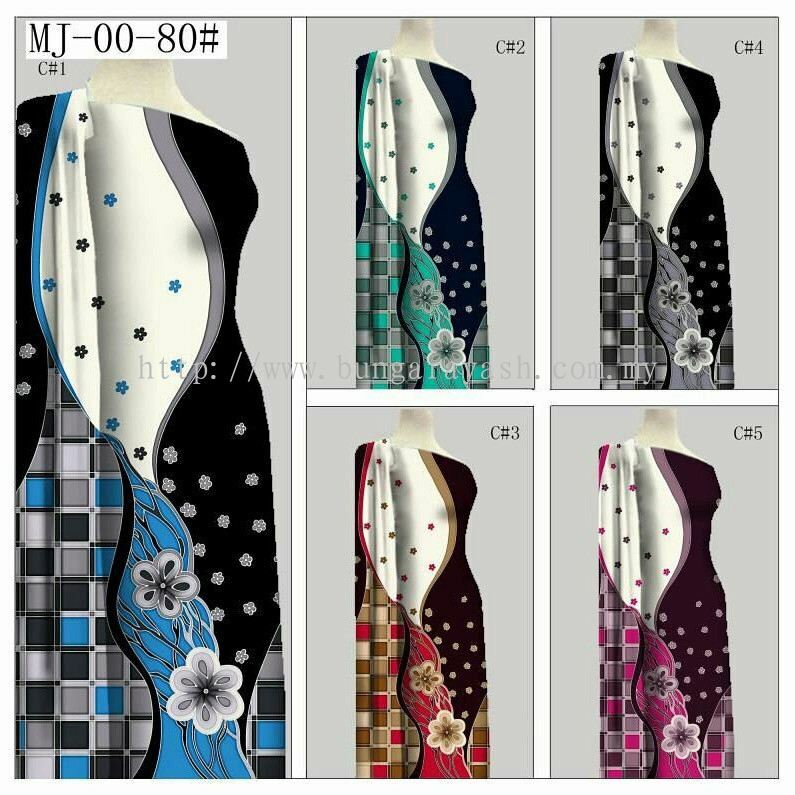 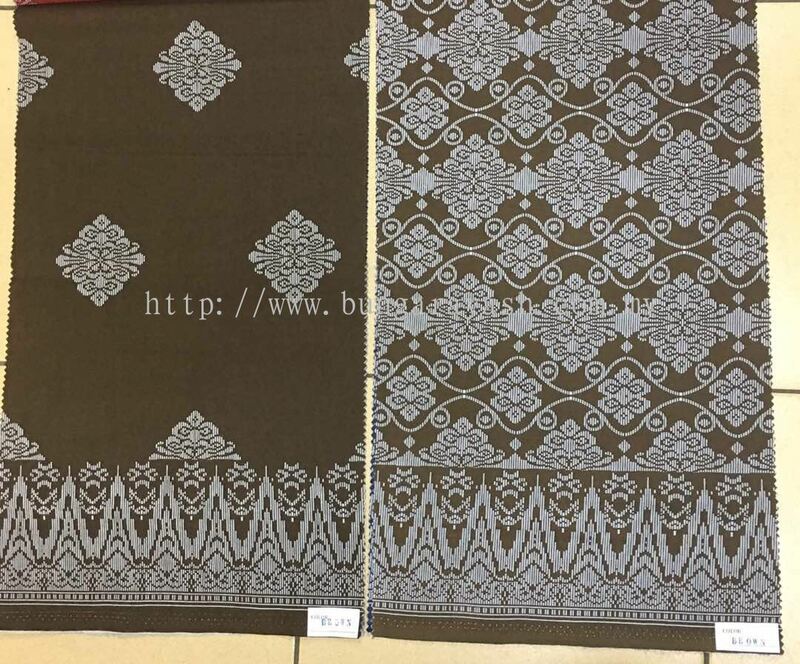 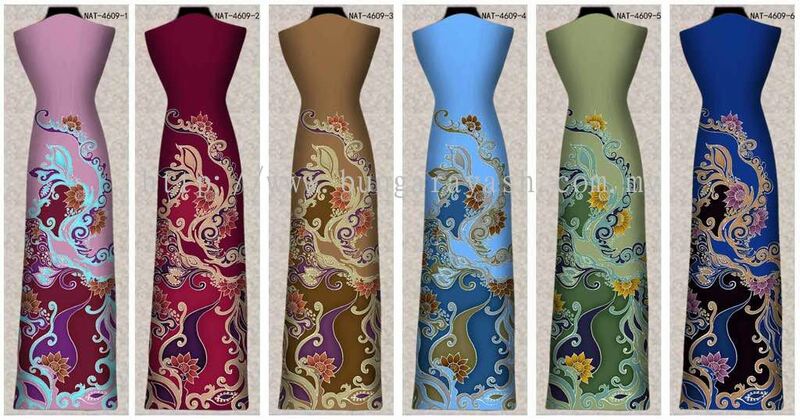 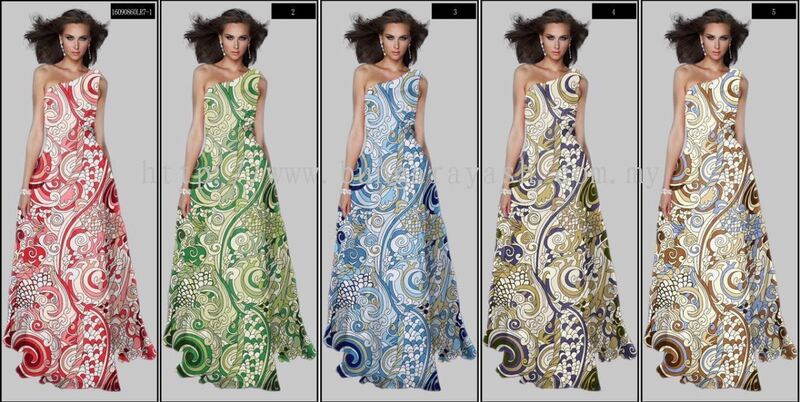 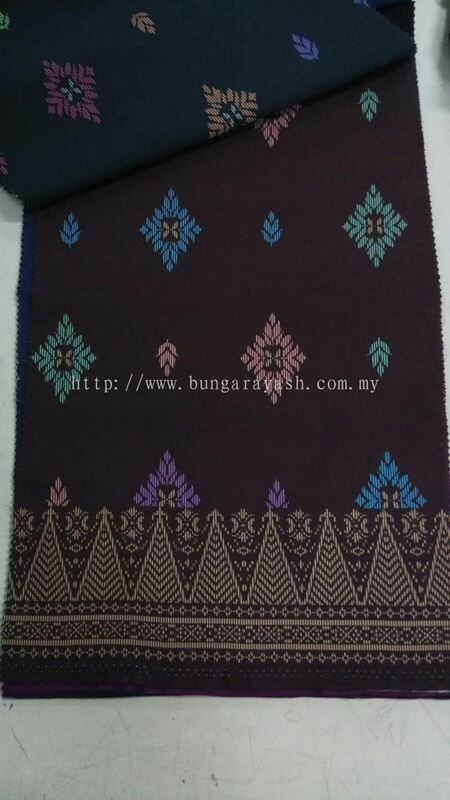 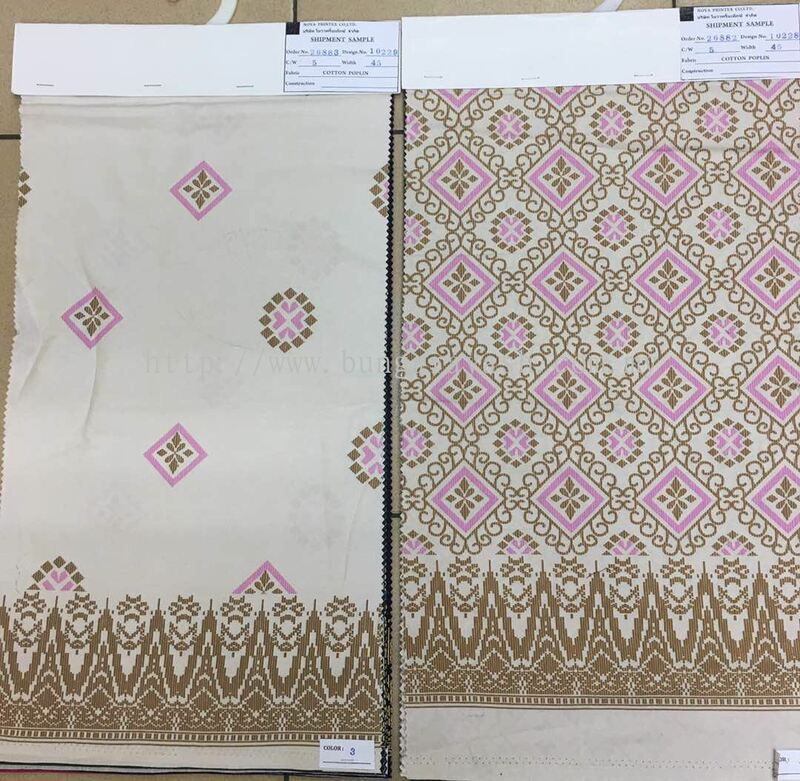 Bunga Raya Silk House Sdn Bhd added 10 new products in KAIN BUNGA (FABRIC) - INK JET Category. 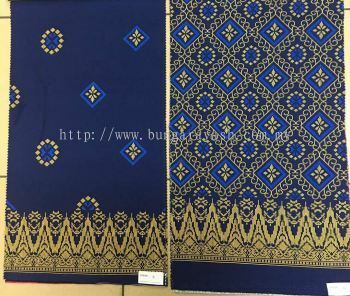 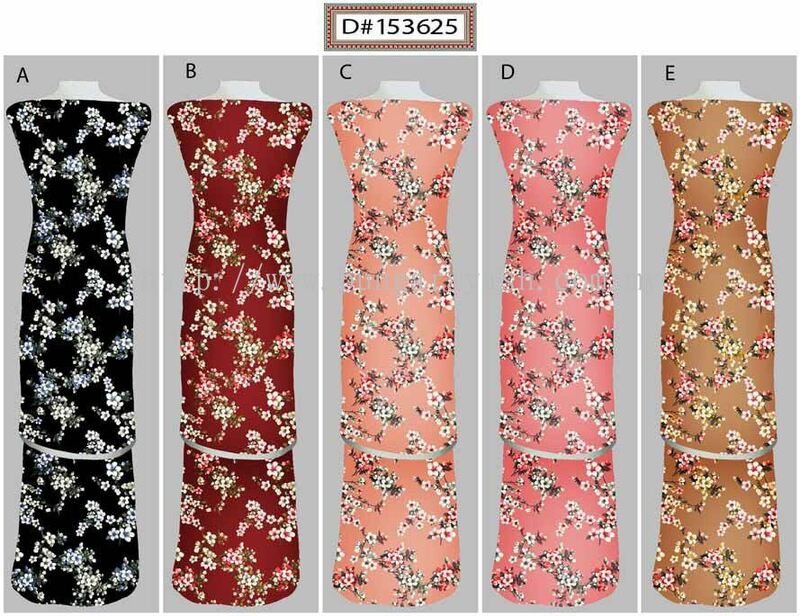 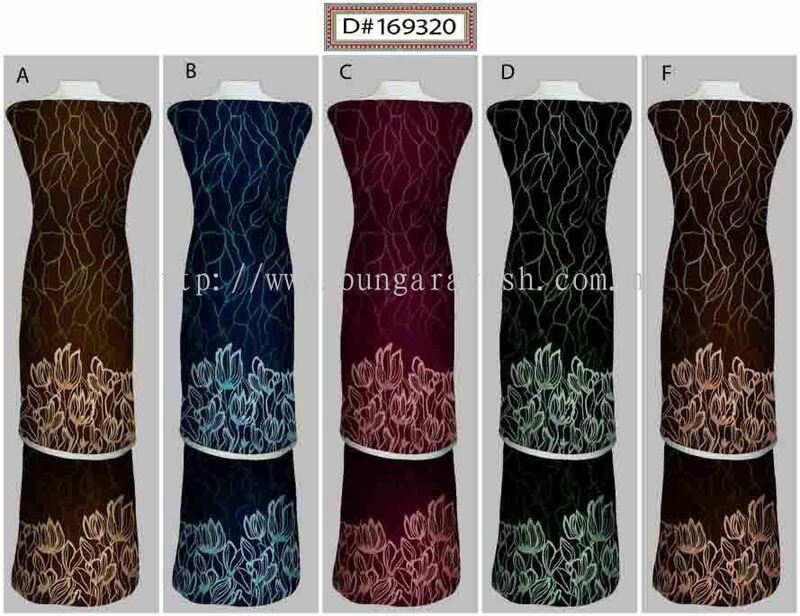 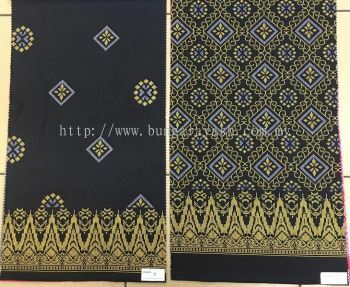 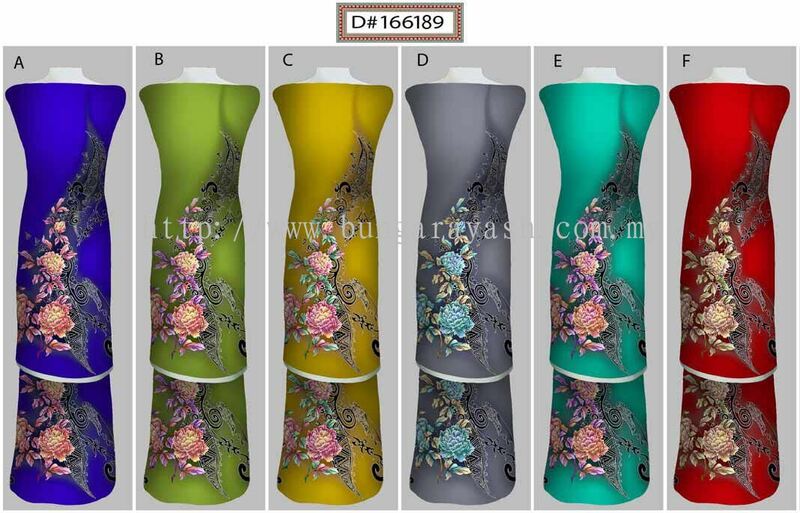 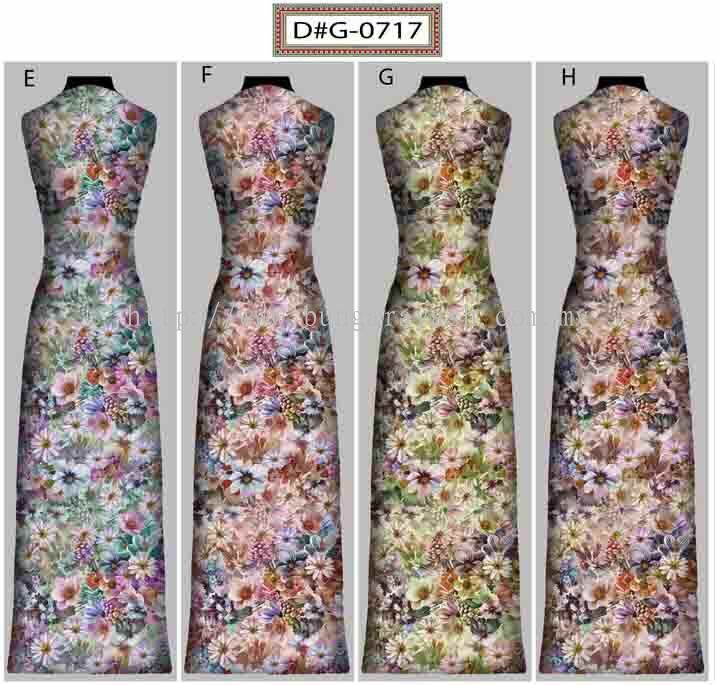 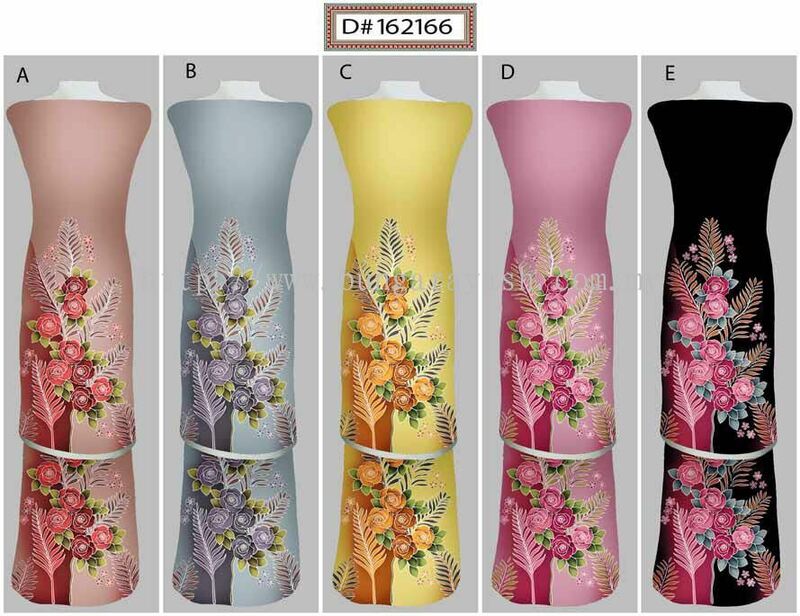 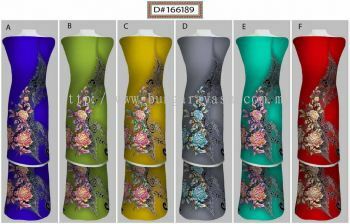 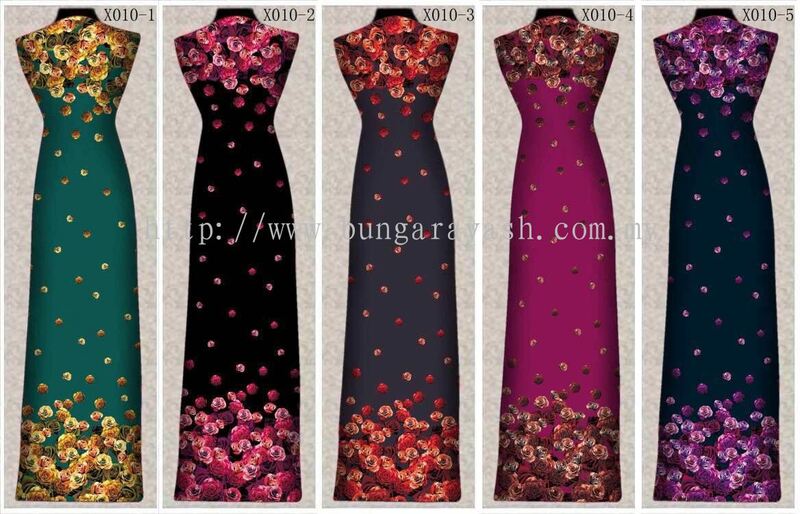 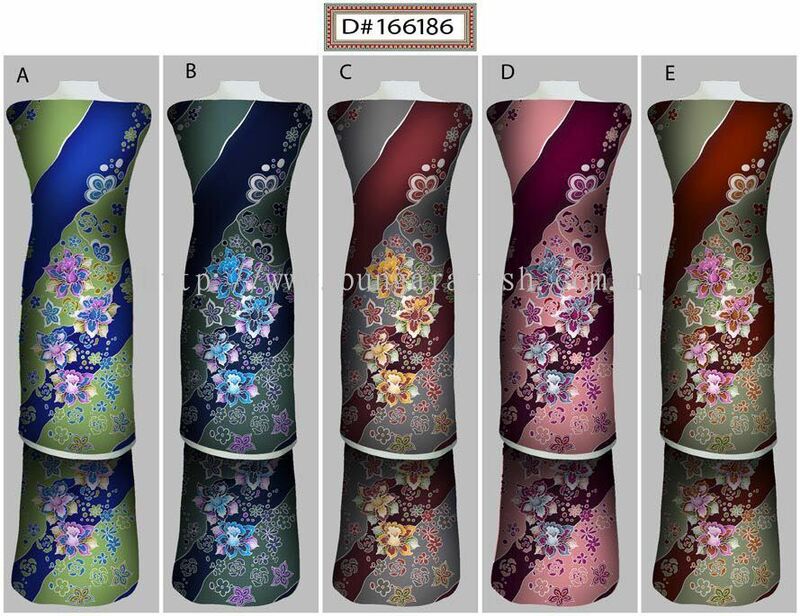 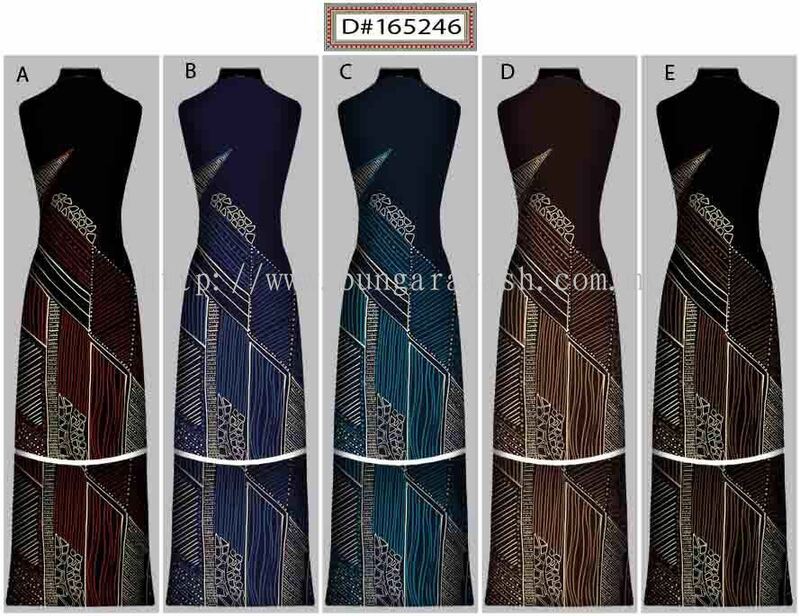 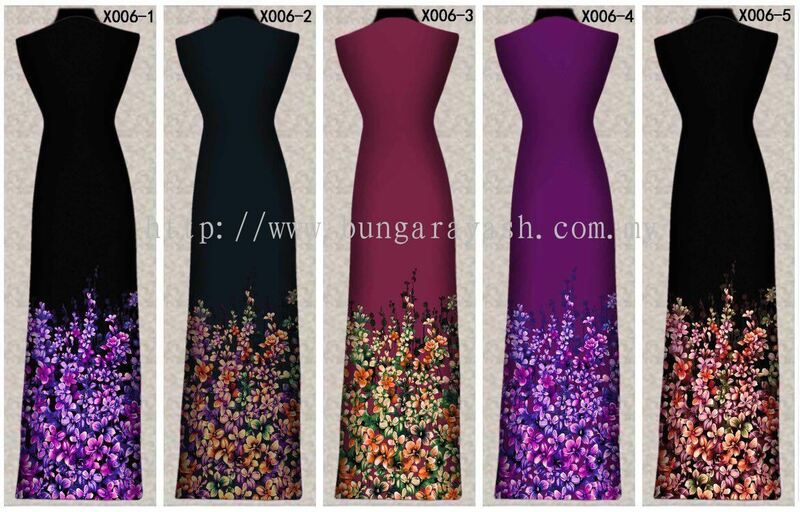 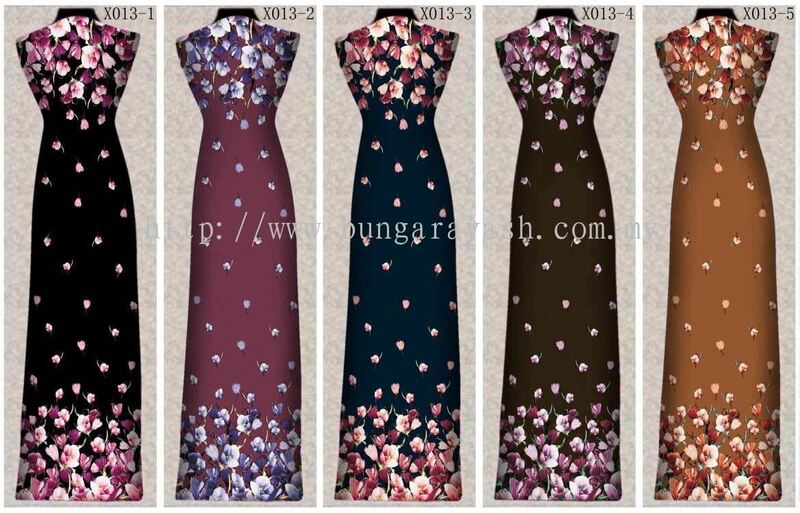 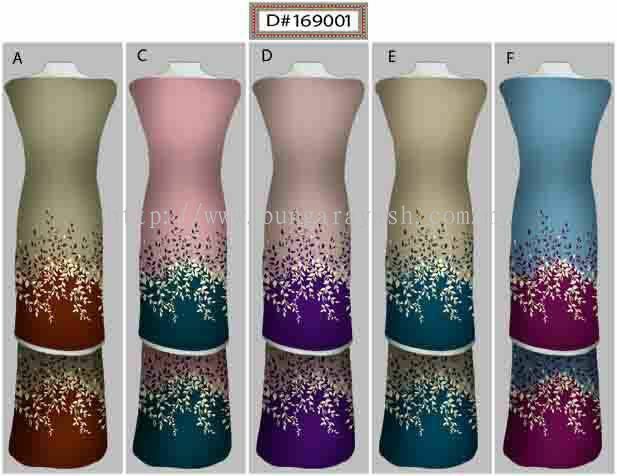 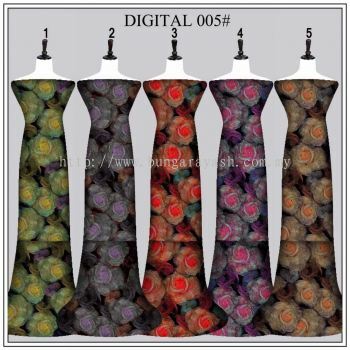 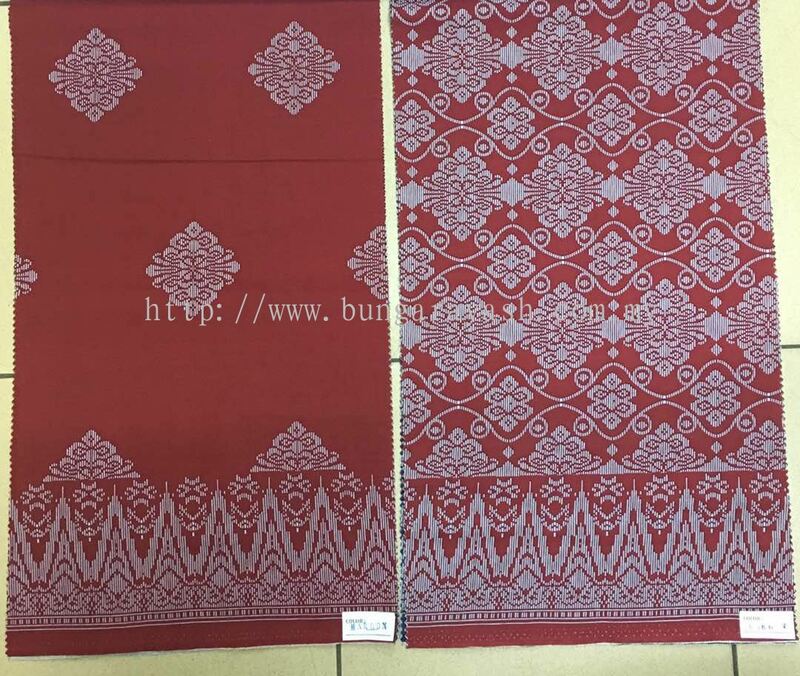 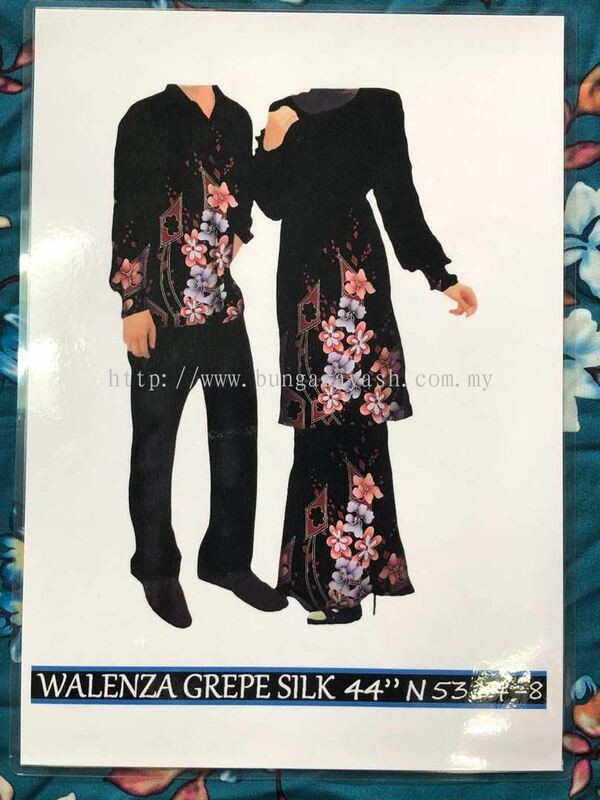 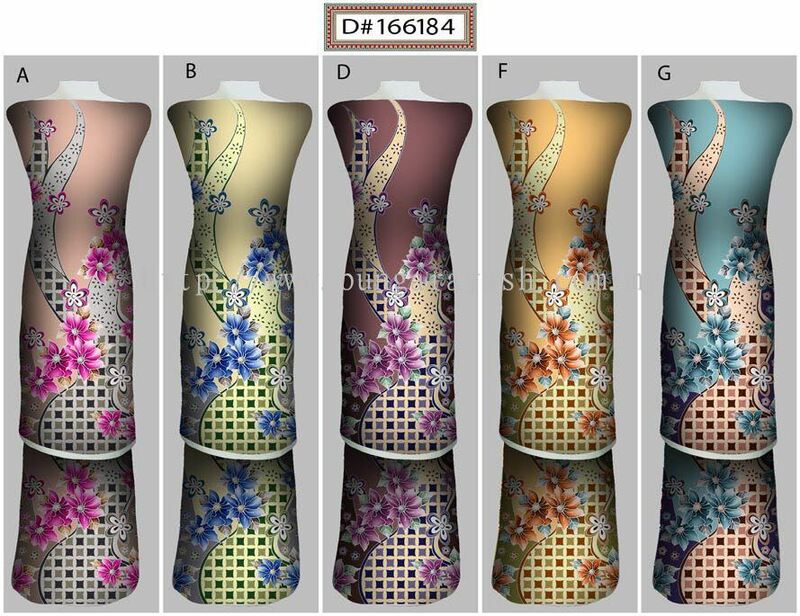 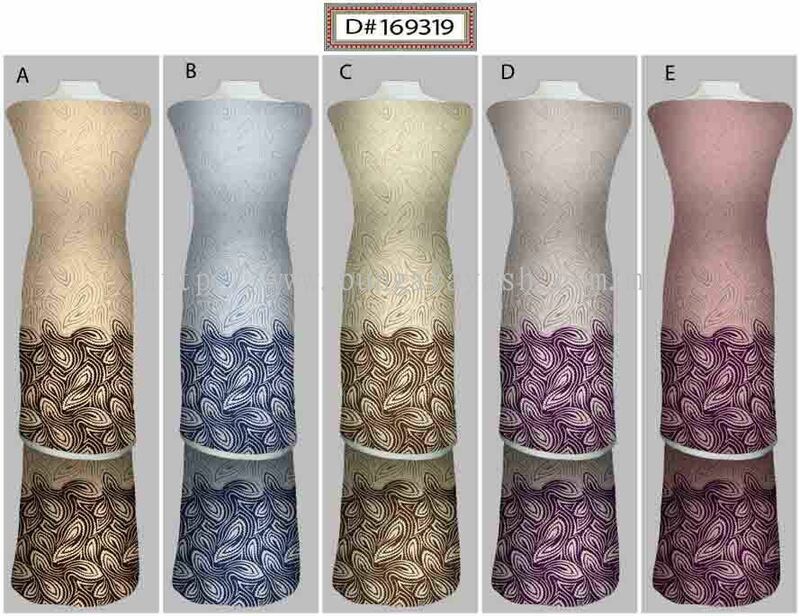 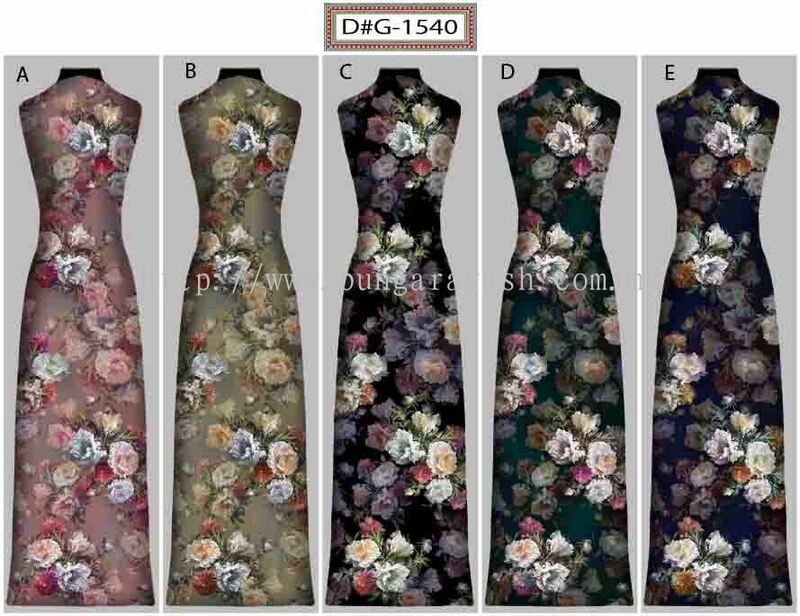 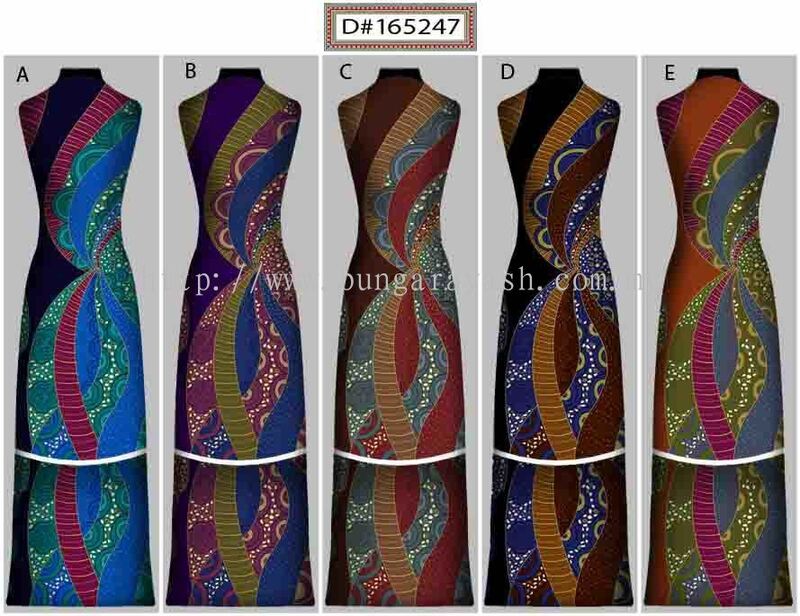 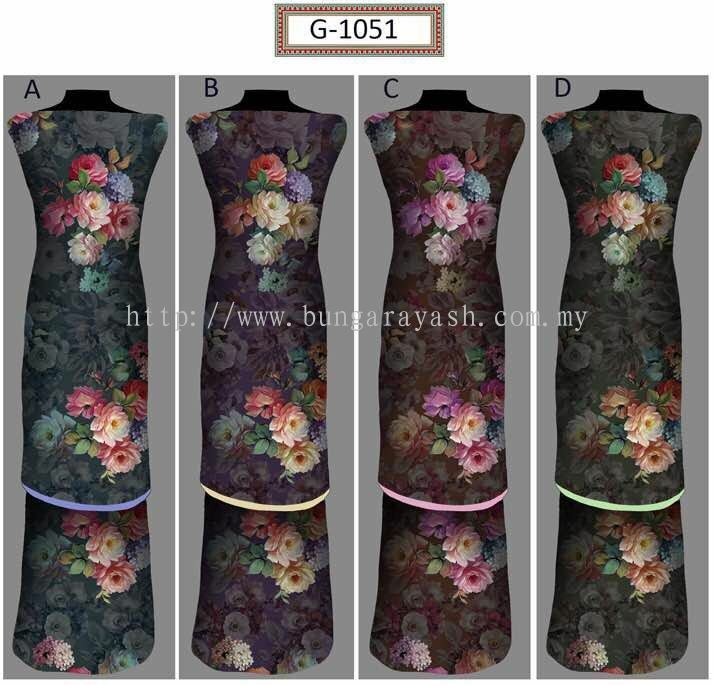 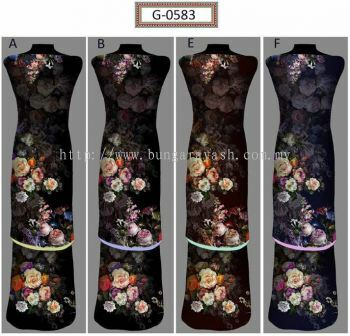 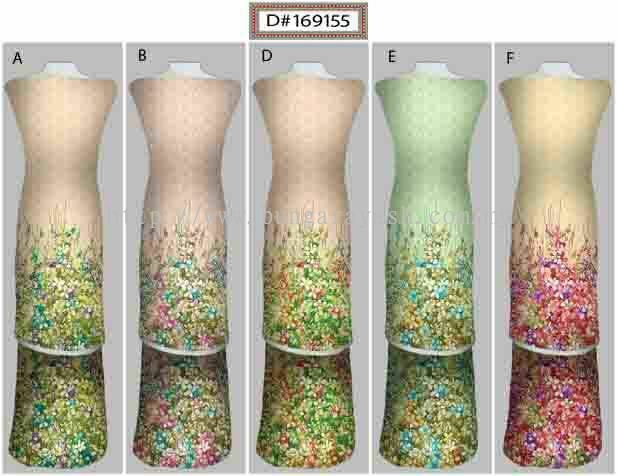 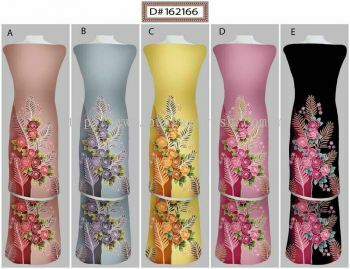 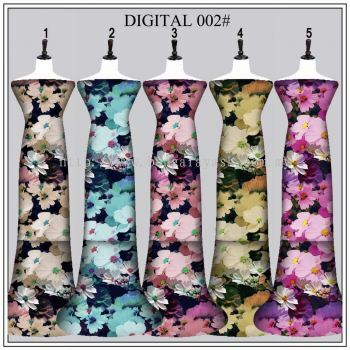 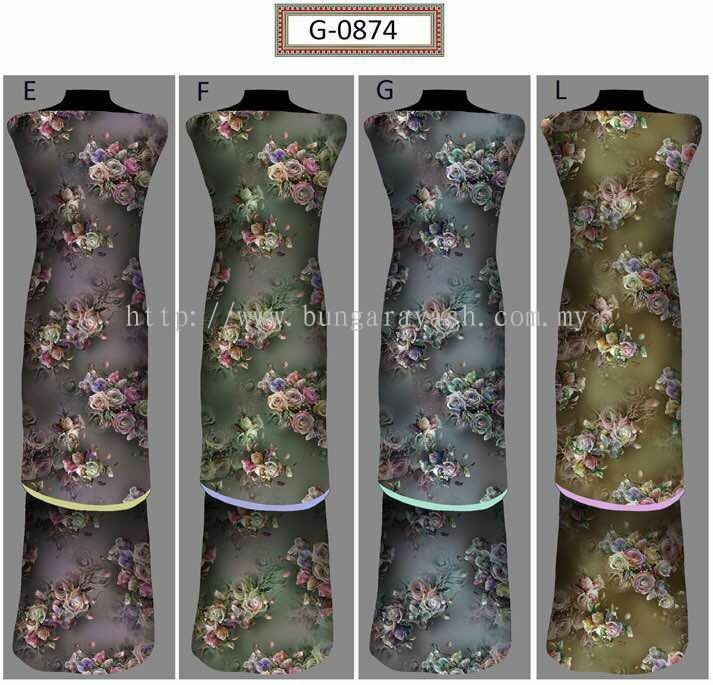 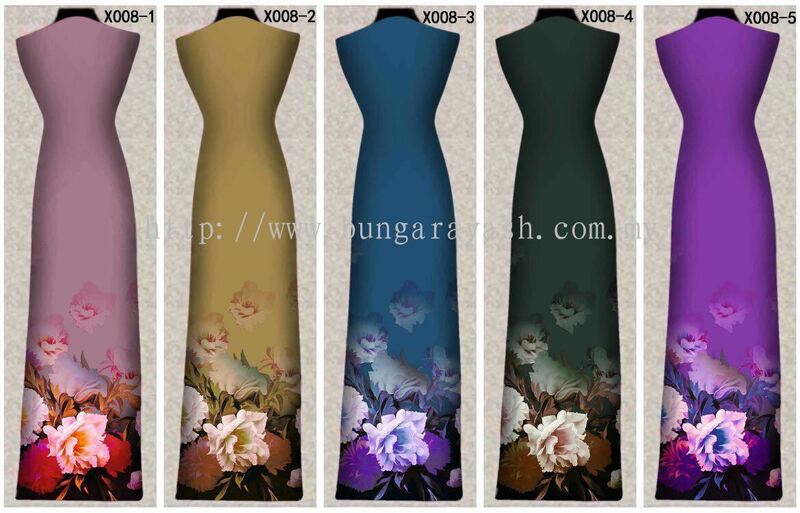 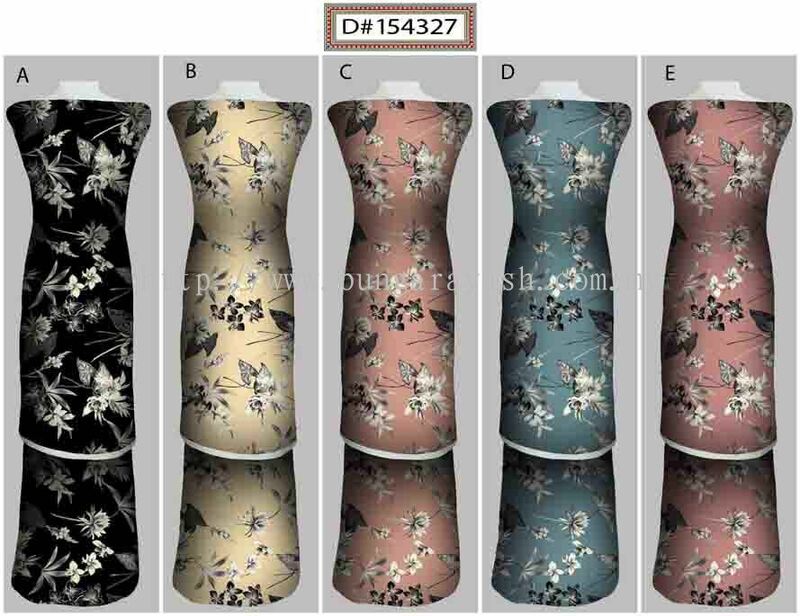 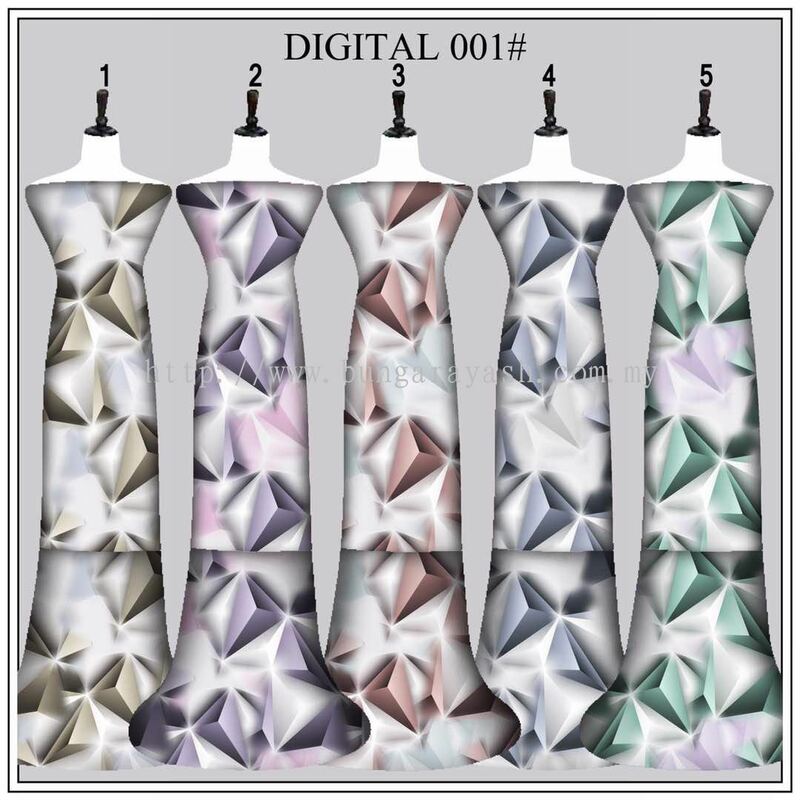 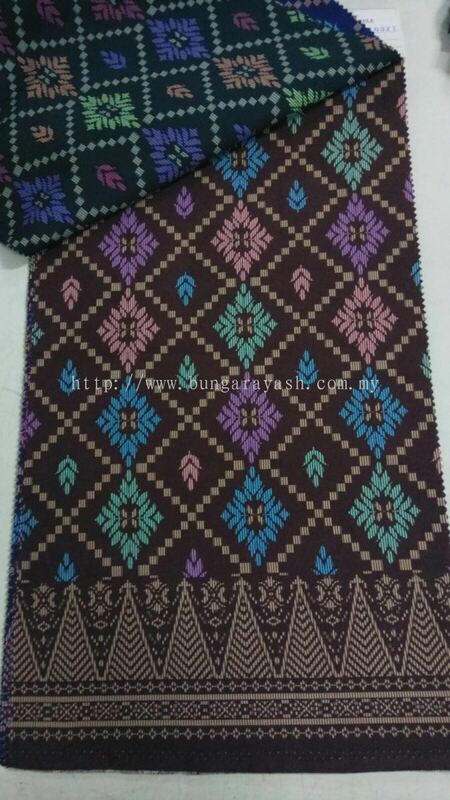 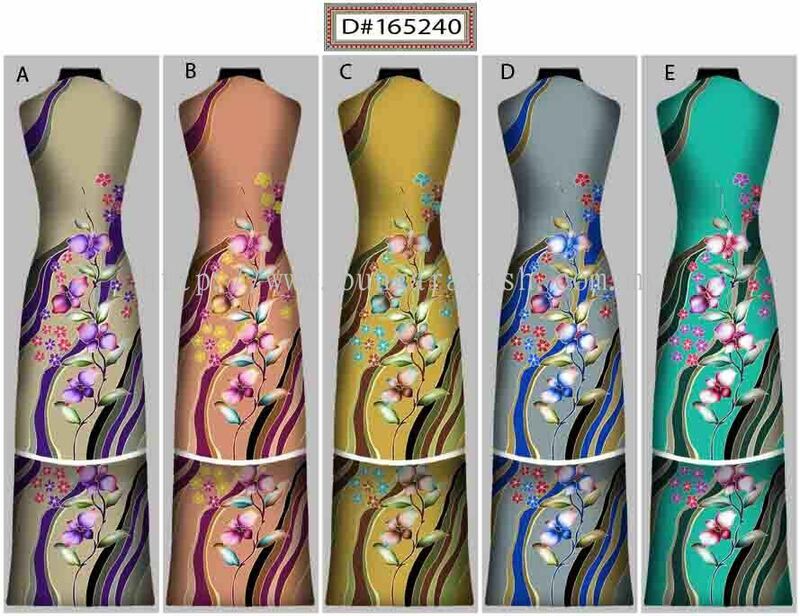 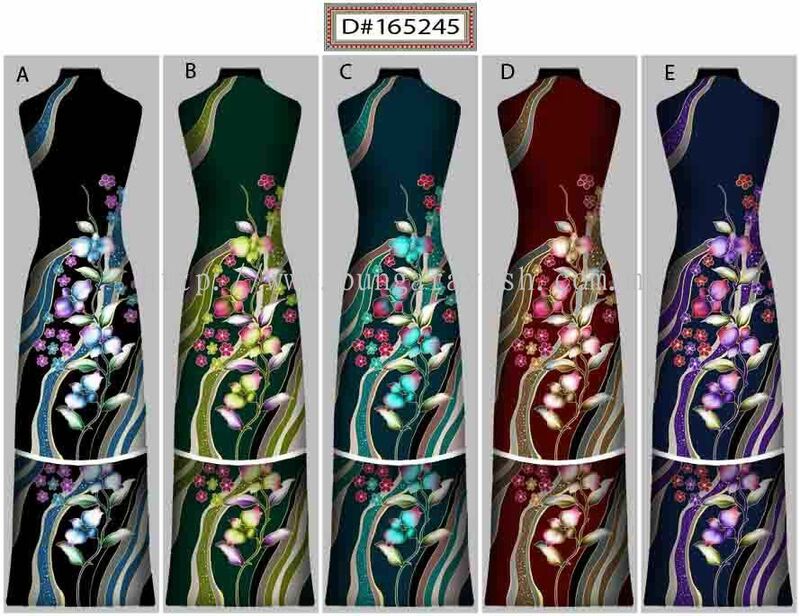 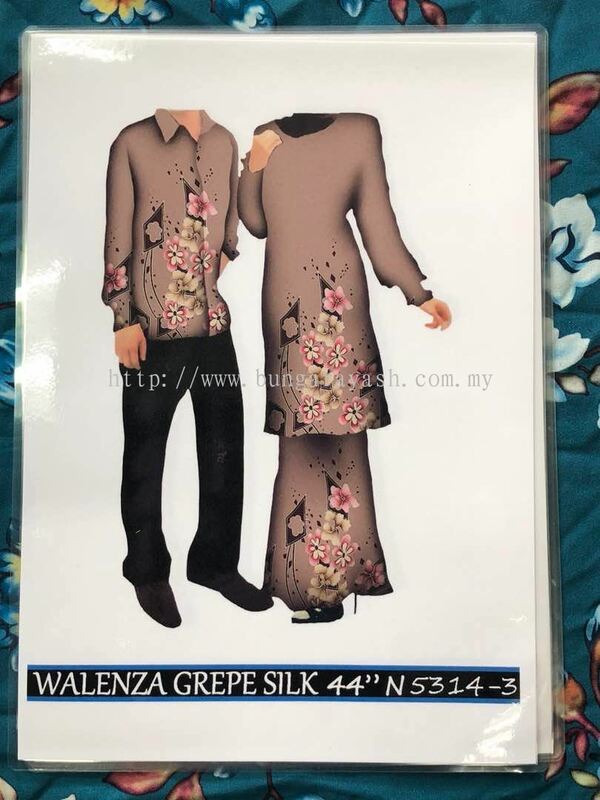 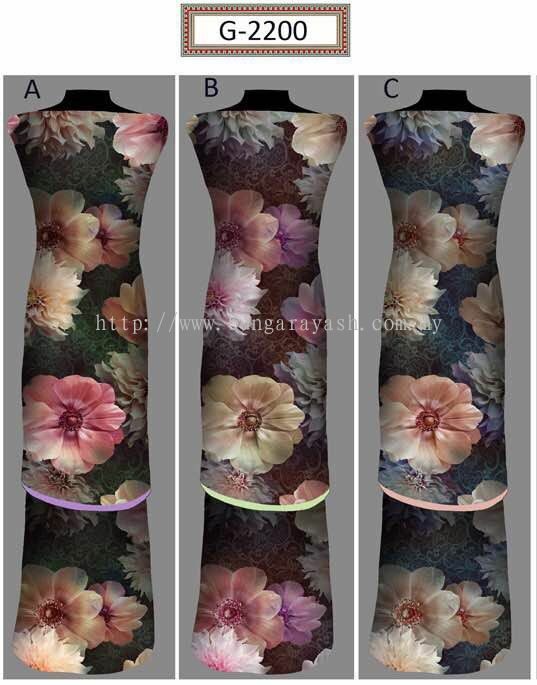 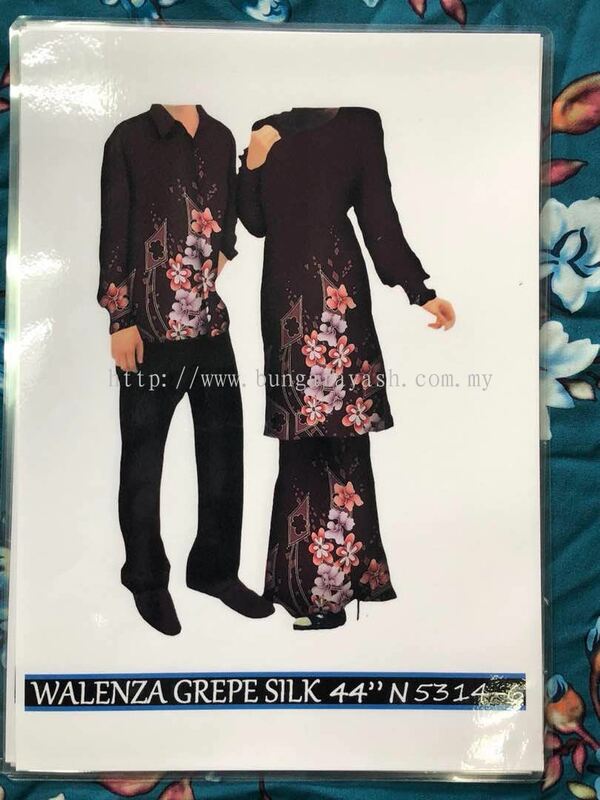 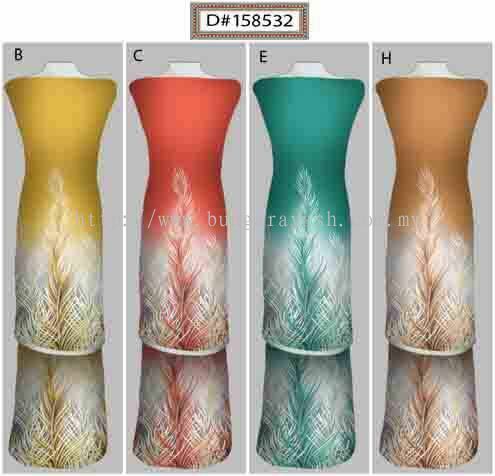 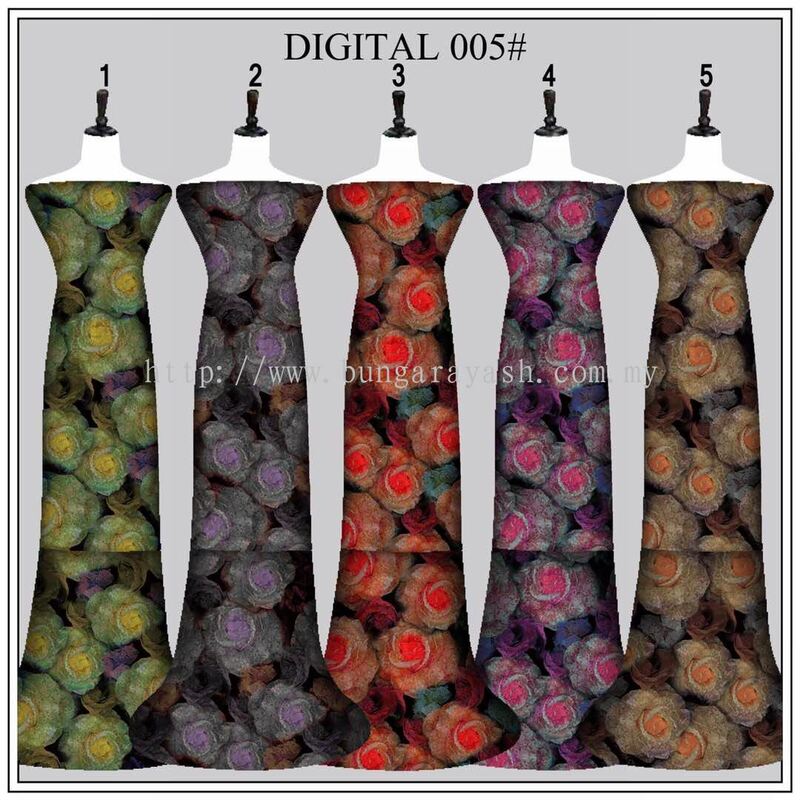 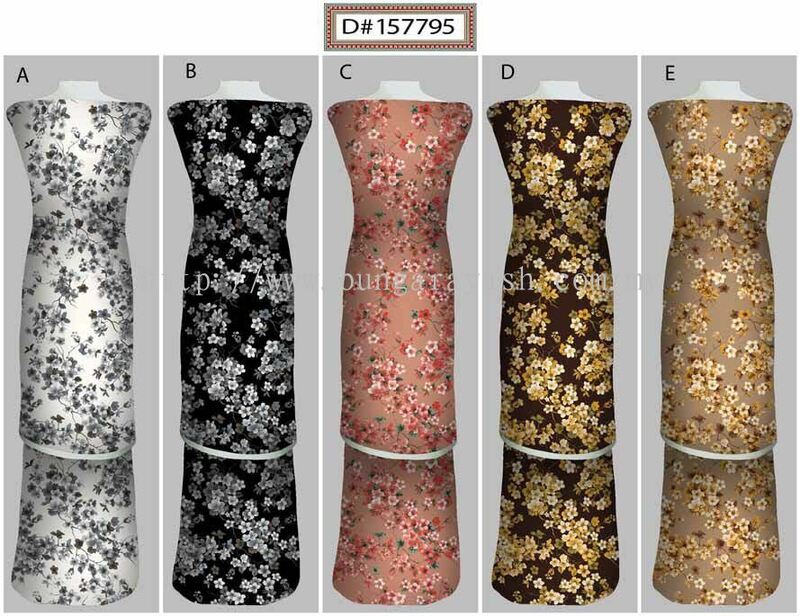 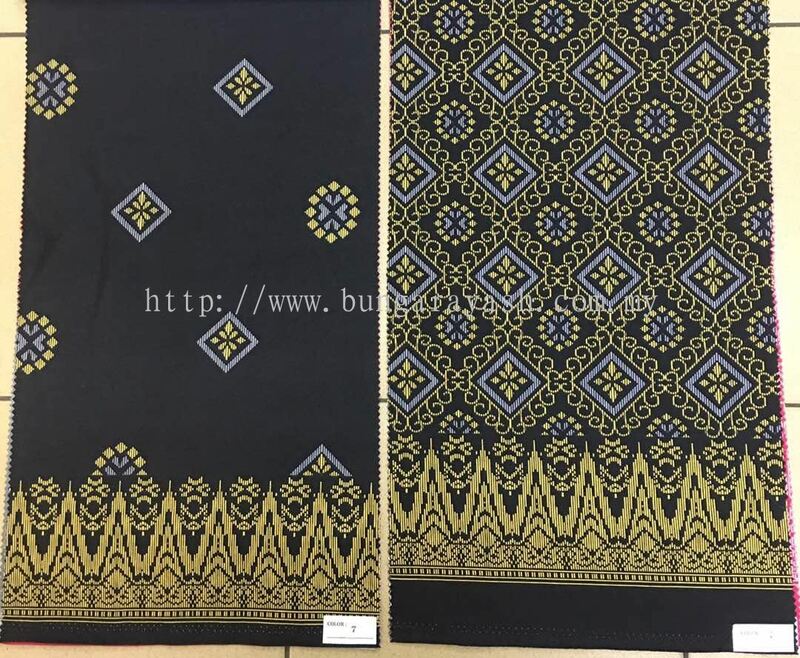 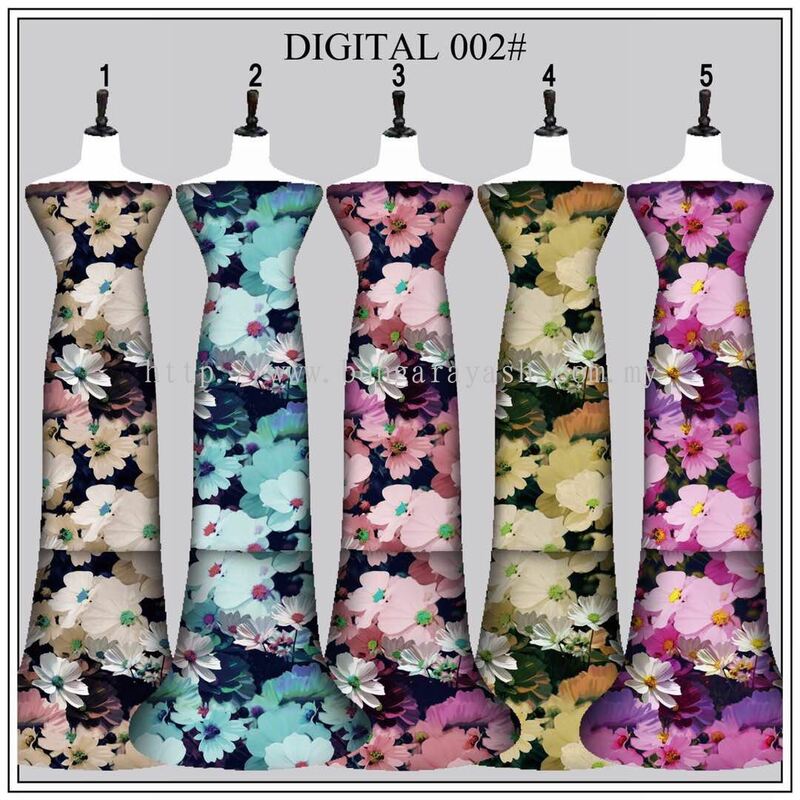 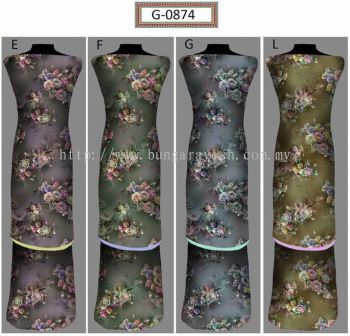 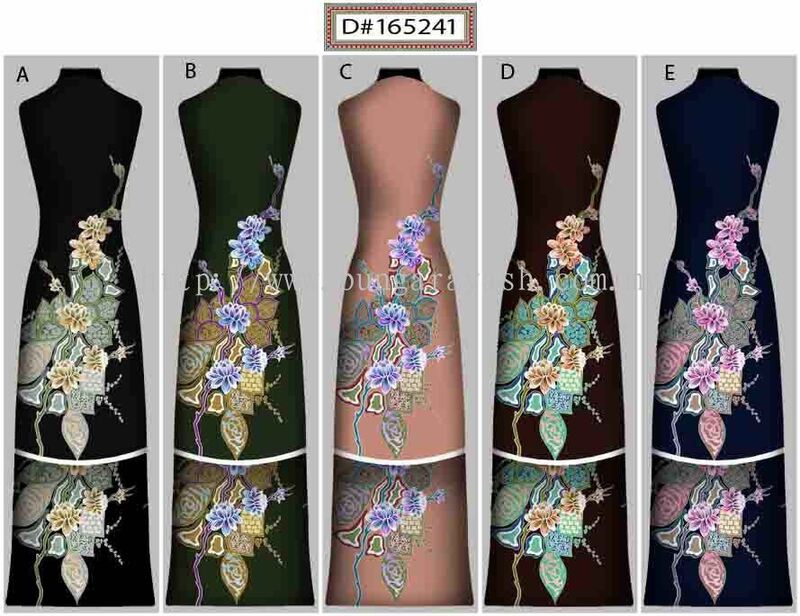 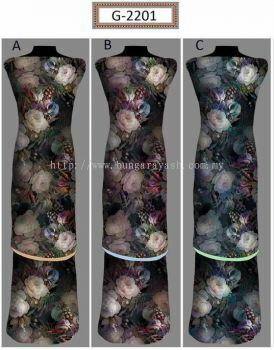 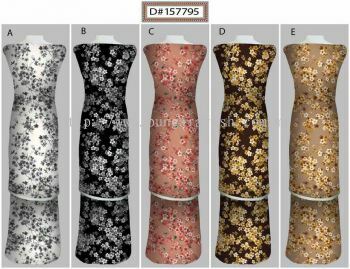 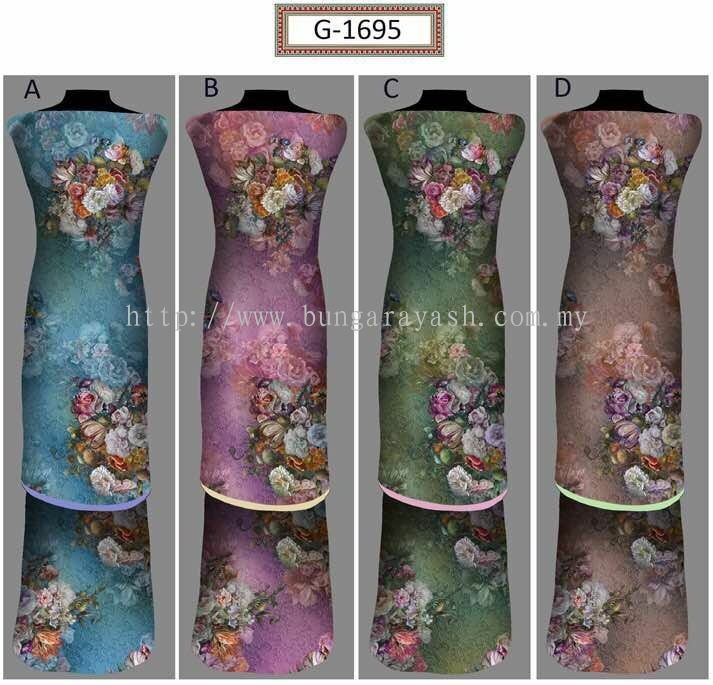 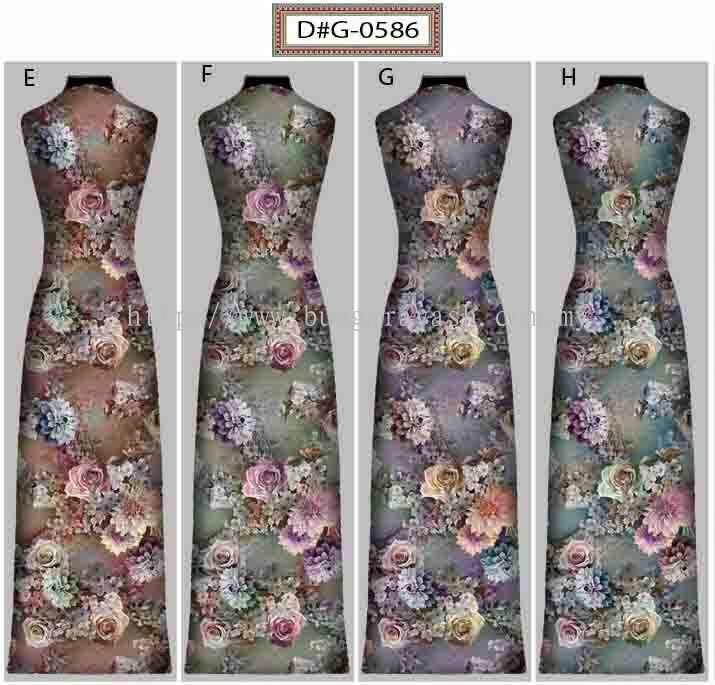 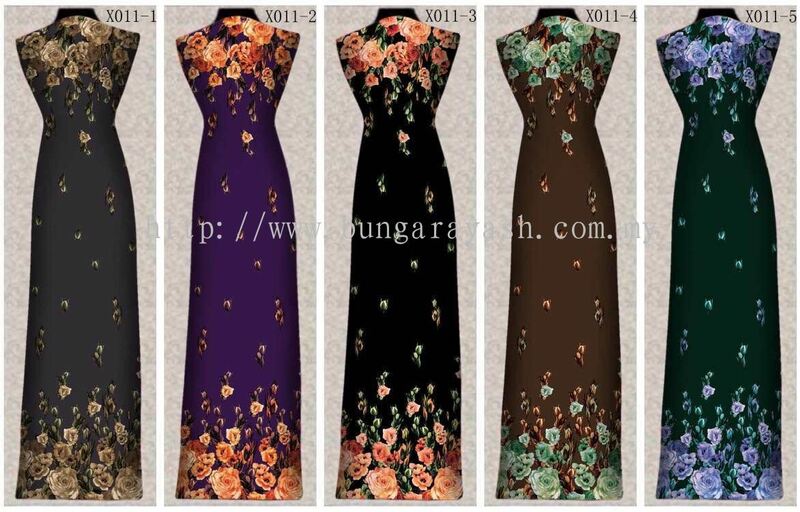 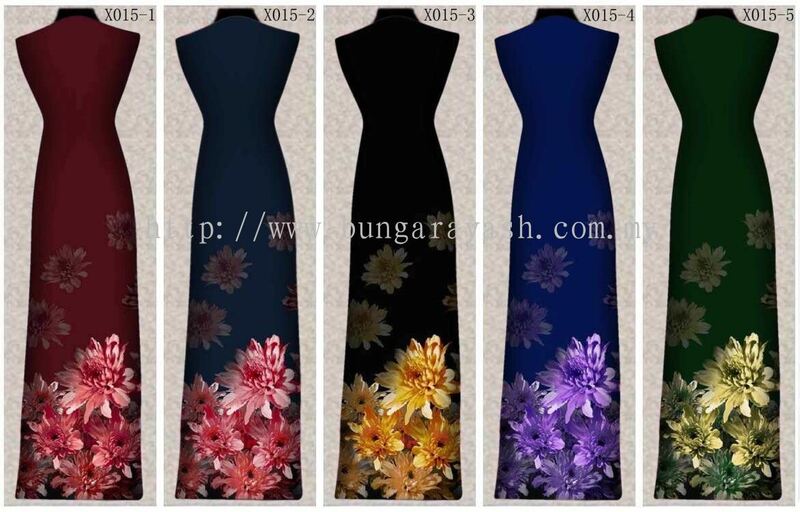 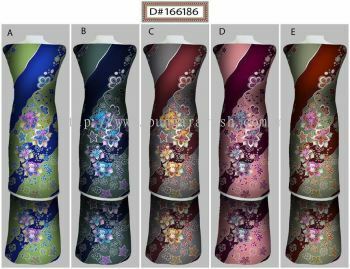 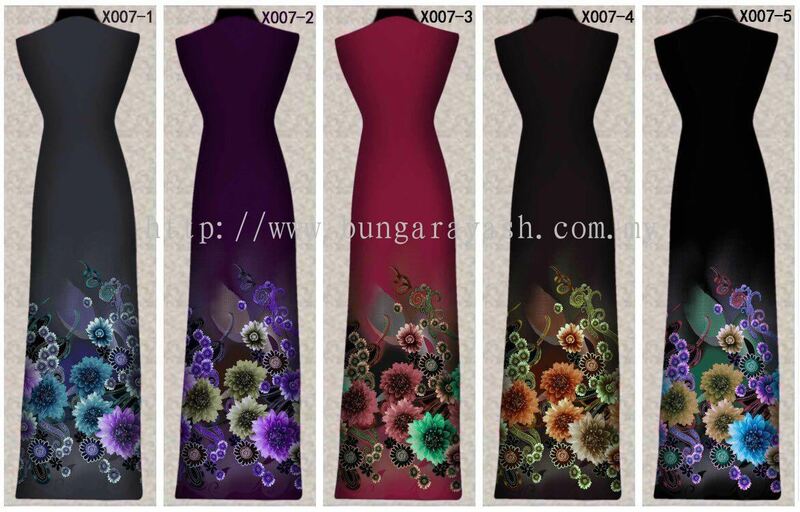 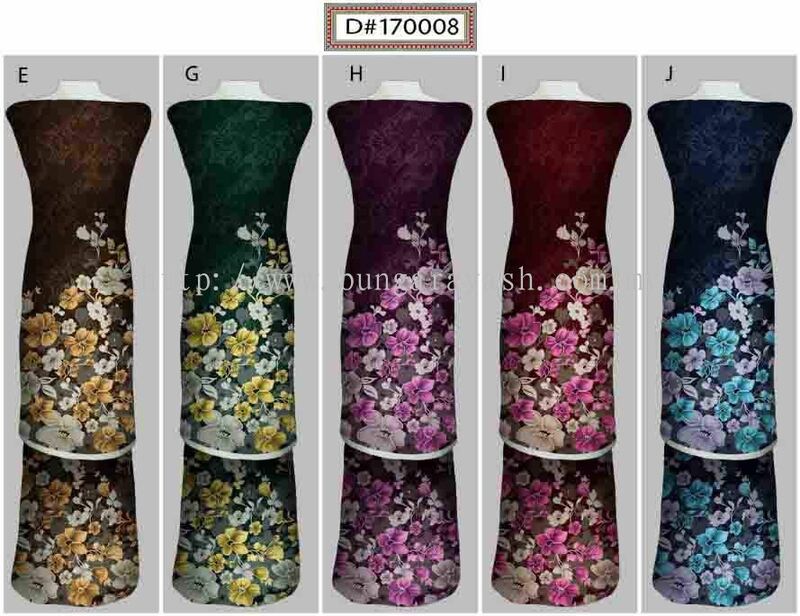 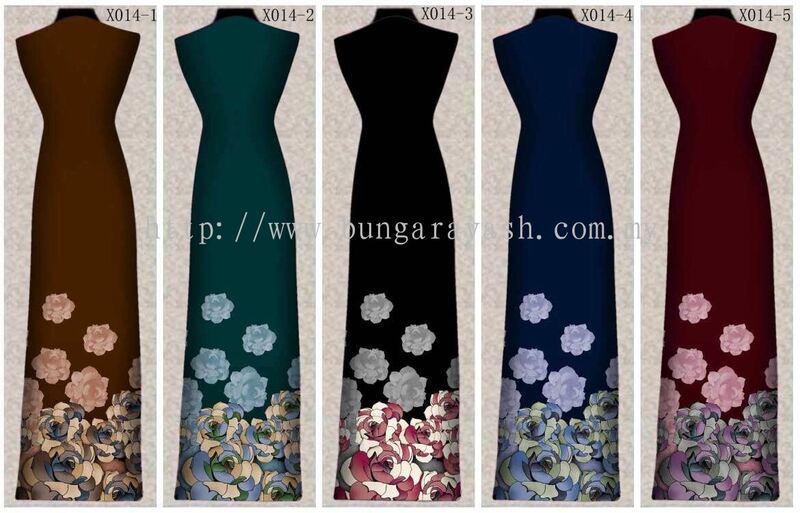 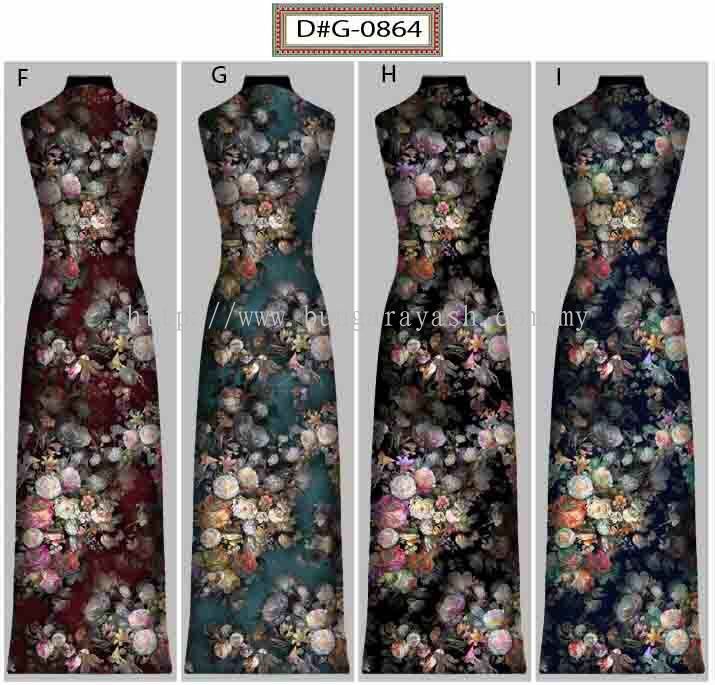 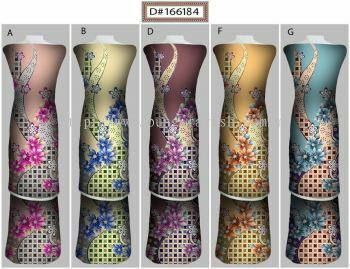 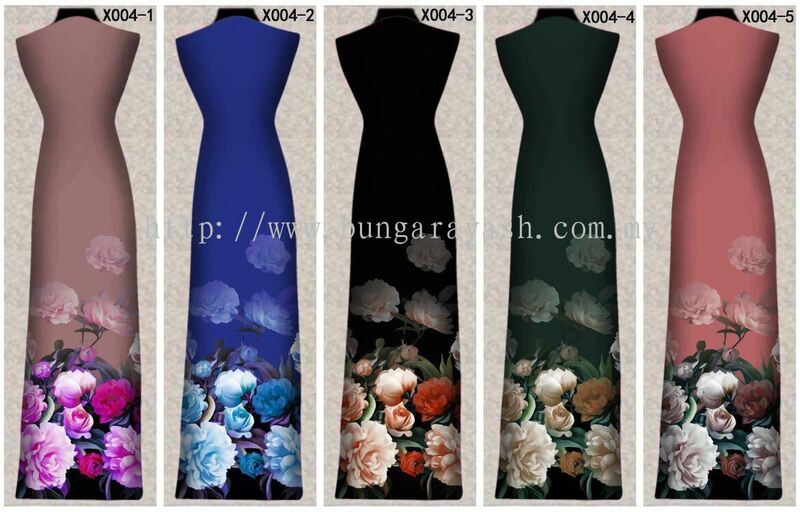 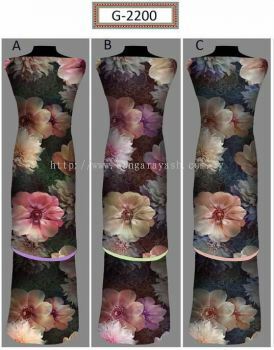 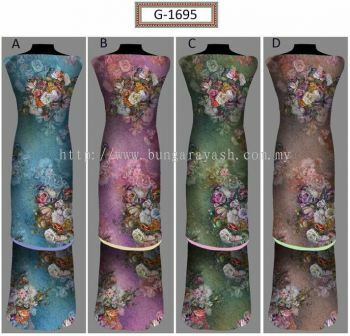 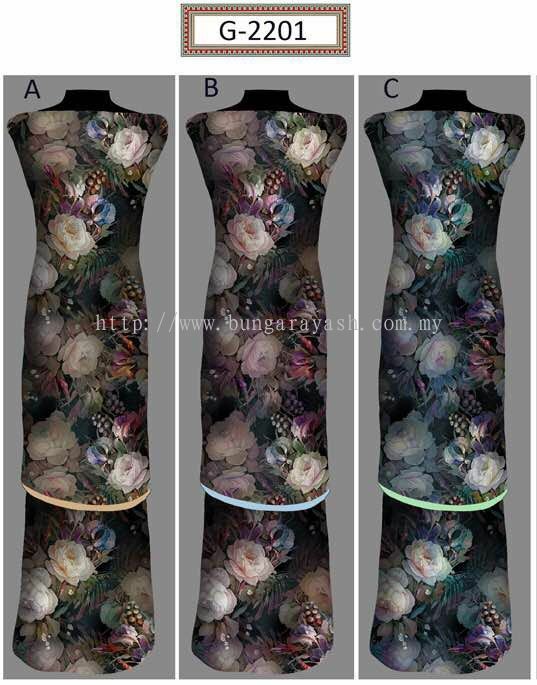 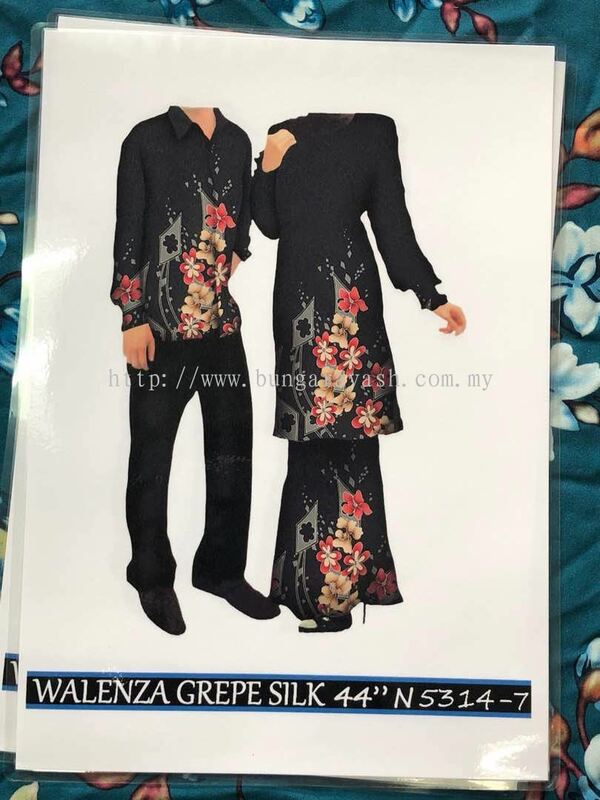 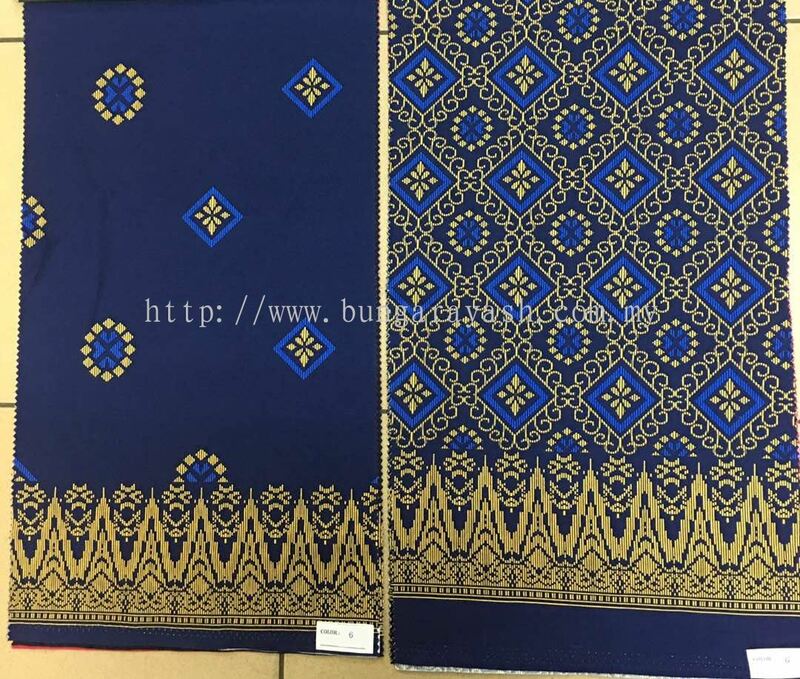 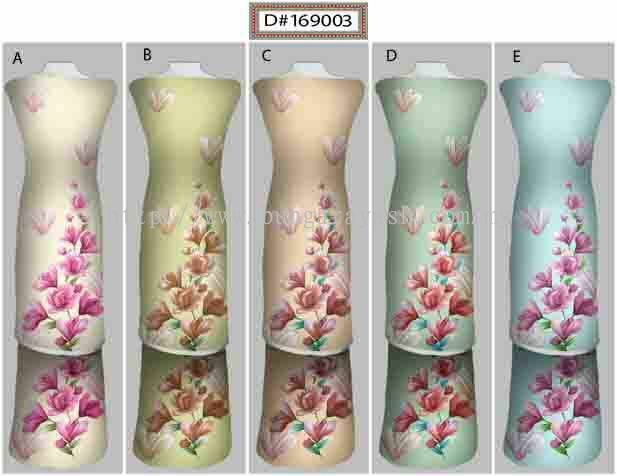 Bunga Raya Silk House Sdn Bhd added 4 new products in KAIN BUNGA (FABRIC) - DUBAI DIGITAL SILK Category. 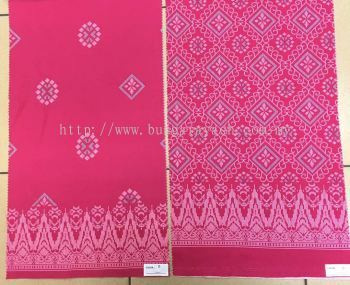 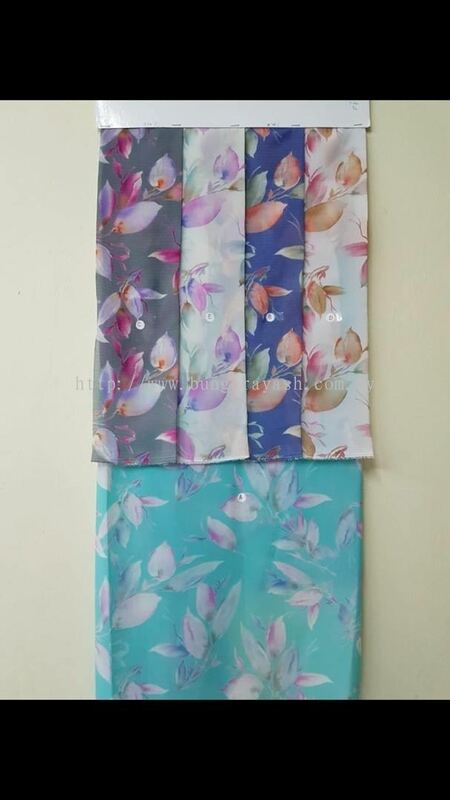 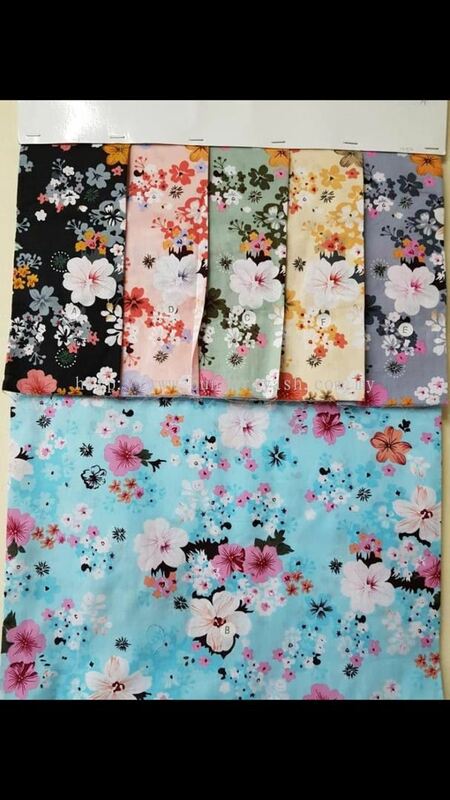 Bunga Raya Silk House Sdn Bhd added 20 new products in KAIN BUNGA (FABRIC) - COTTON POPLIN Category. 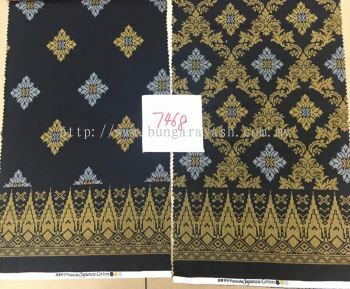 Bunga Raya Silk House Sdn Bhd added 21 new products in KAIN BUNGA (FABRIC) - 60 INCHES DULL SATIN Category. 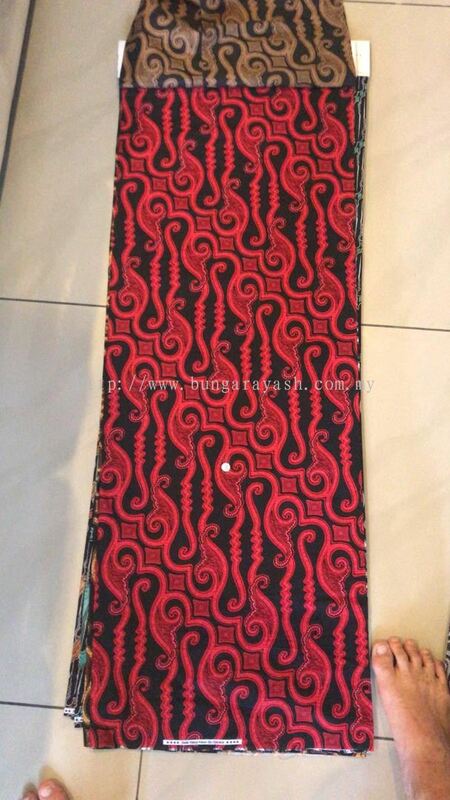 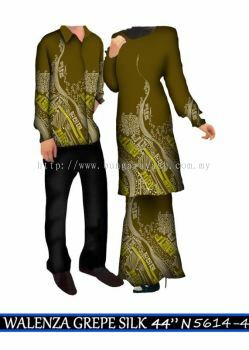 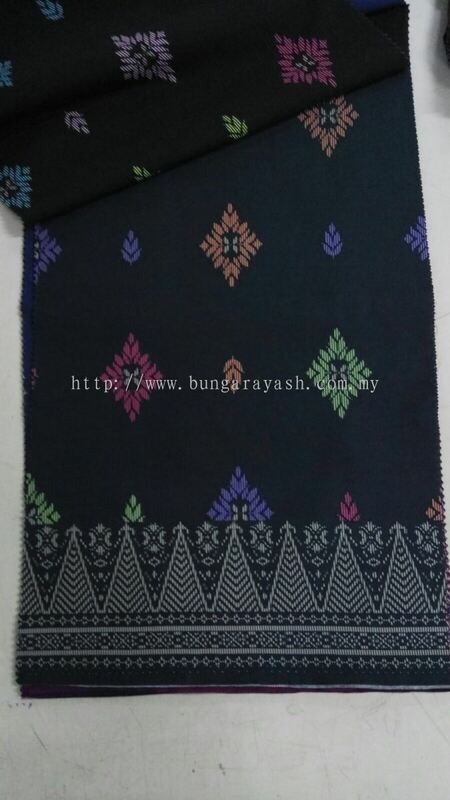 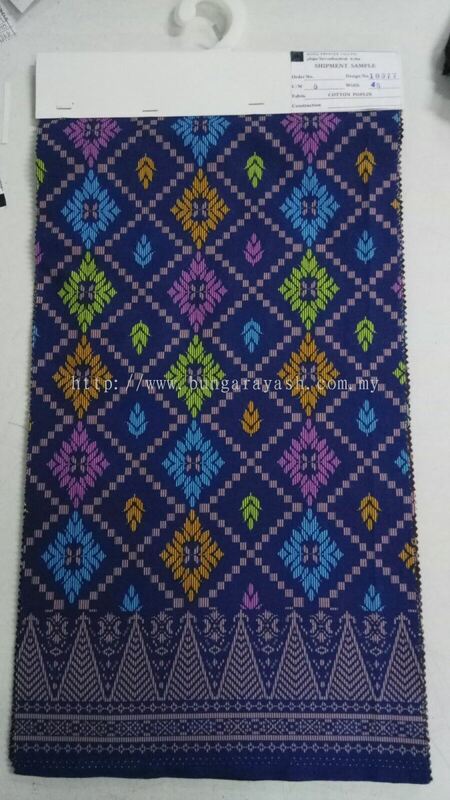 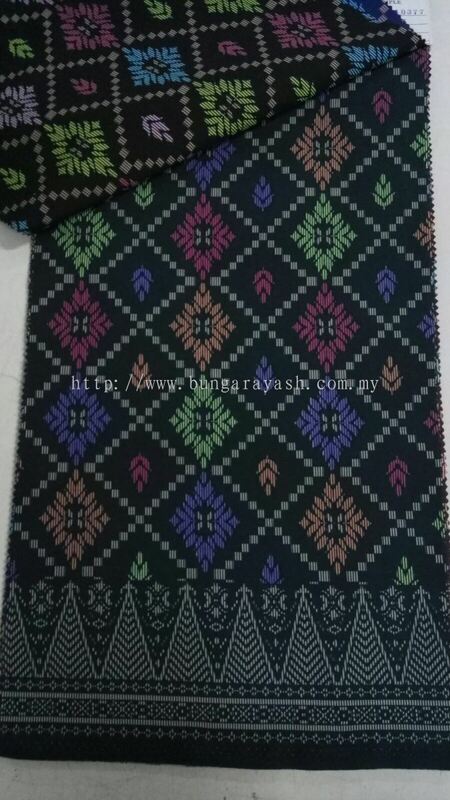 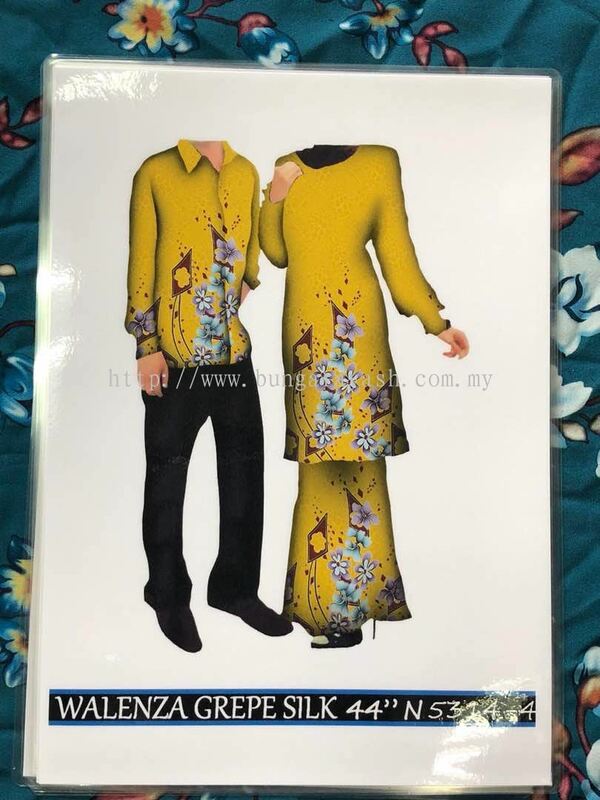 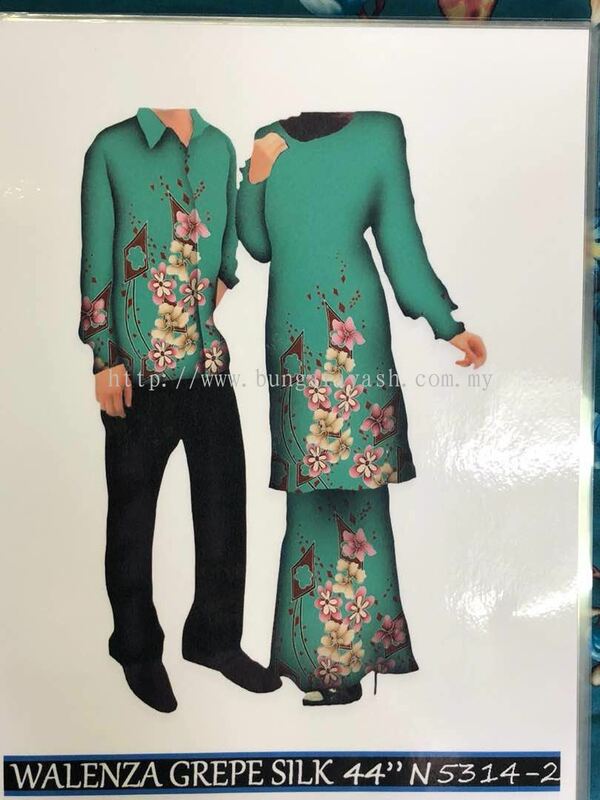 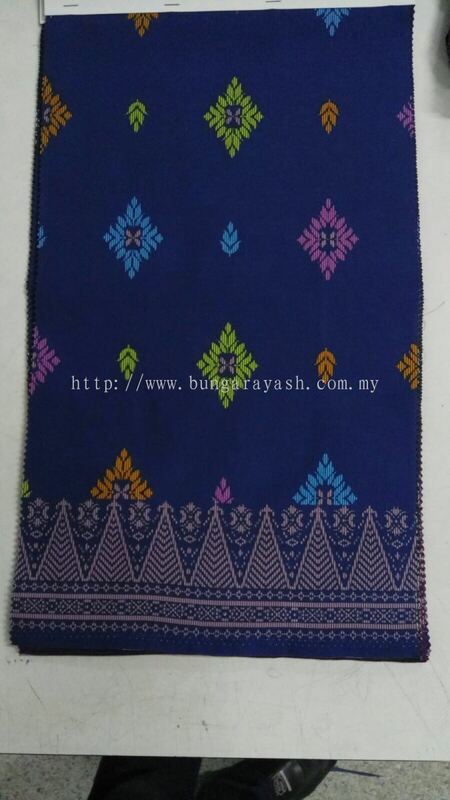 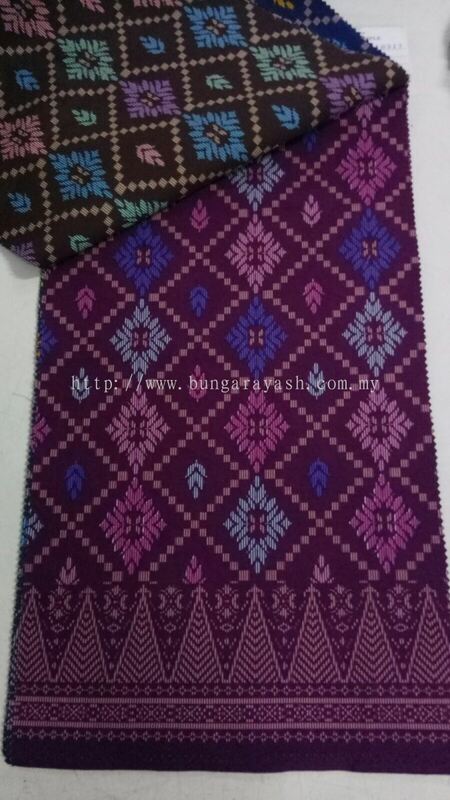 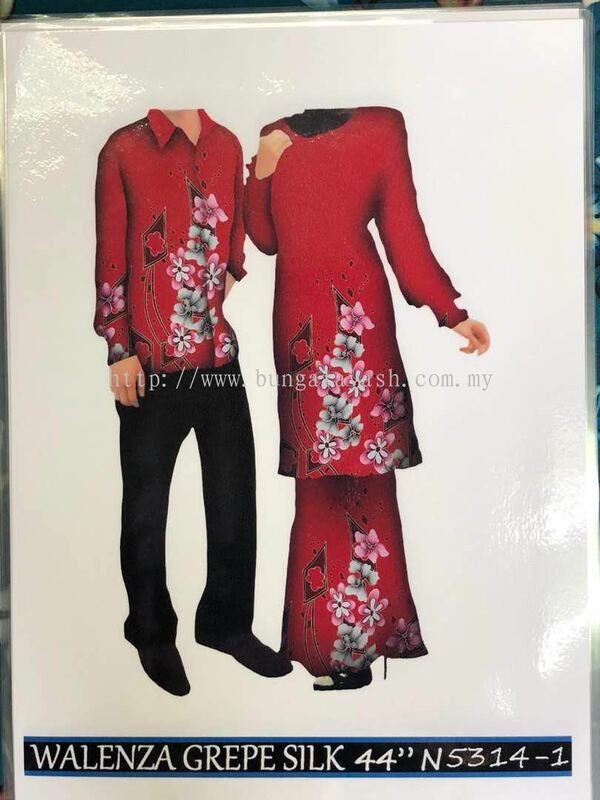 Bunga Raya Silk House Sdn Bhd added 14 new products in KAIN BUNGA (FABRIC) - PAKAIAN SERAGAM (UNIFORM) Category. 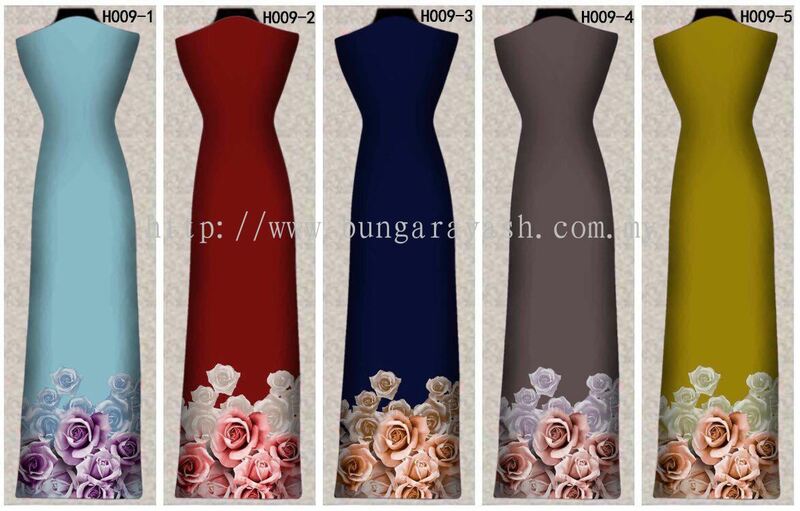 Bunga Raya Silk House Sdn Bhd added 1 Job Vacancy. 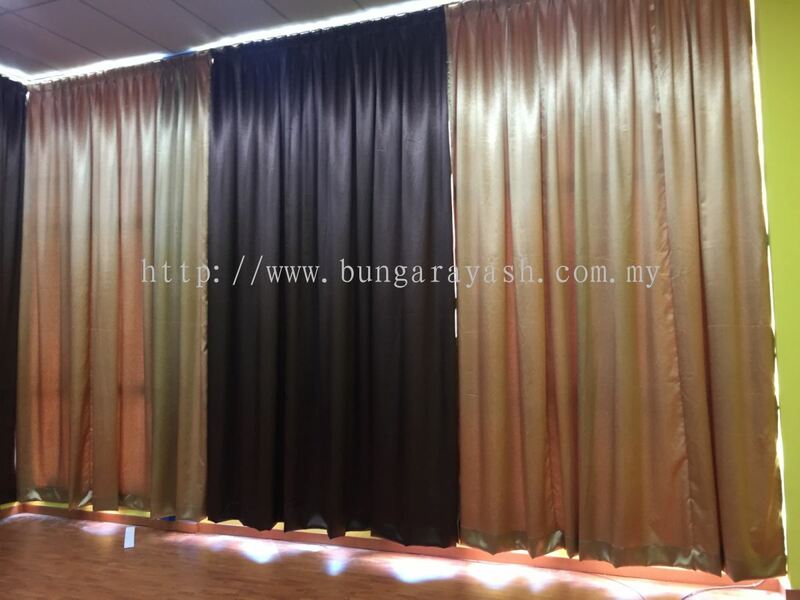 Bunga Raya Silk House Sdn Bhd added 4 new photos to the album - Curtain.